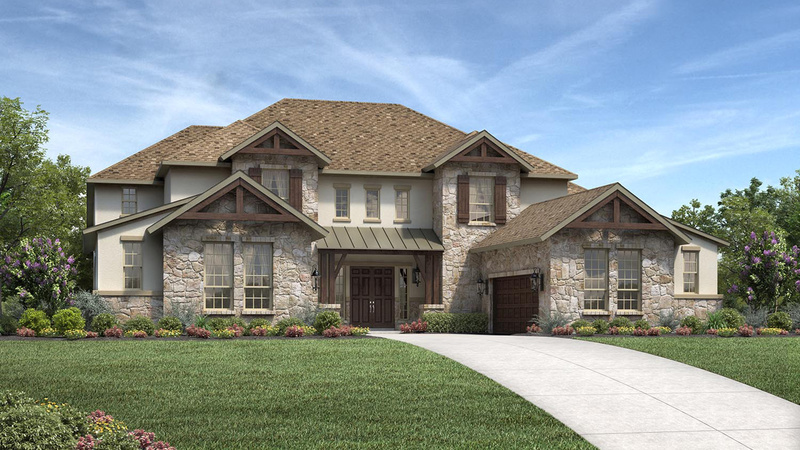 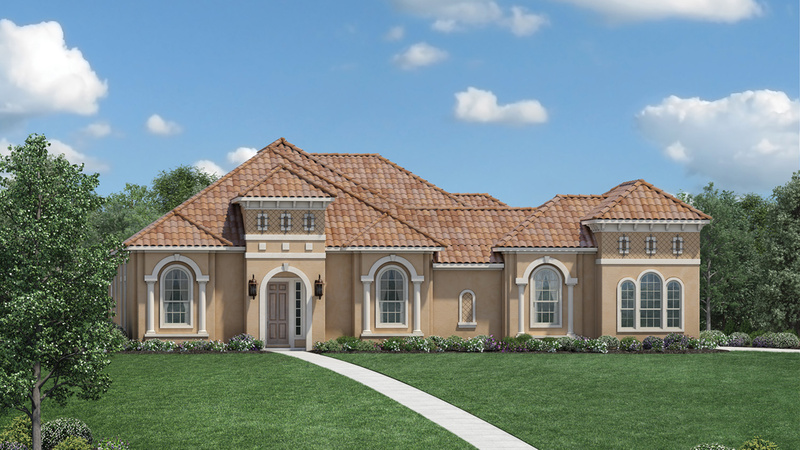 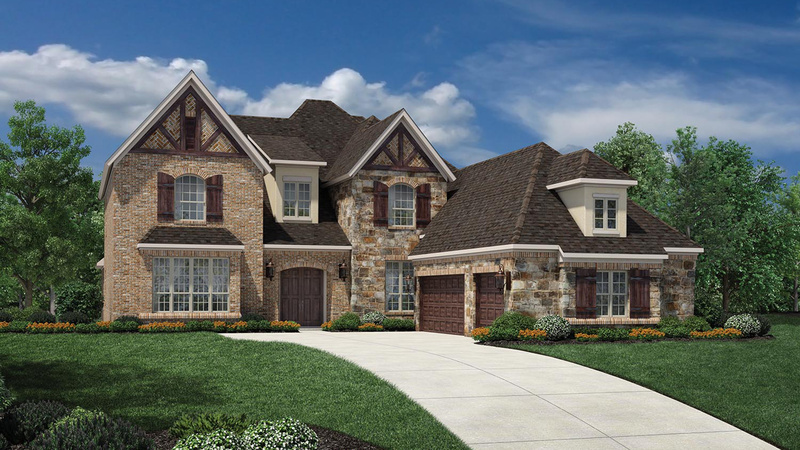 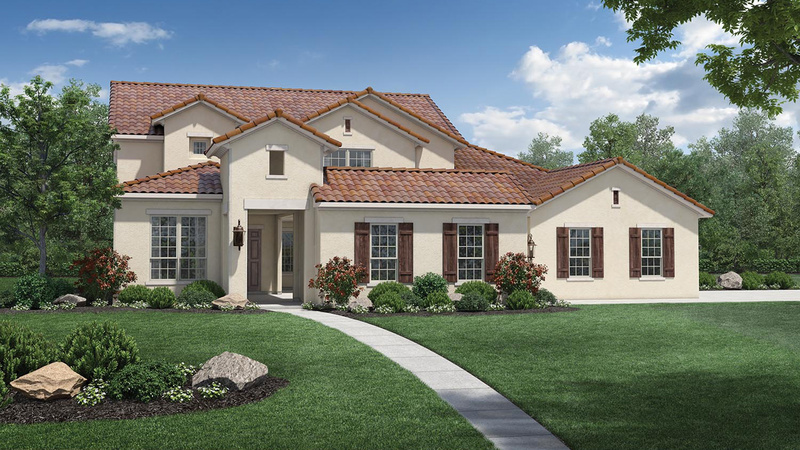 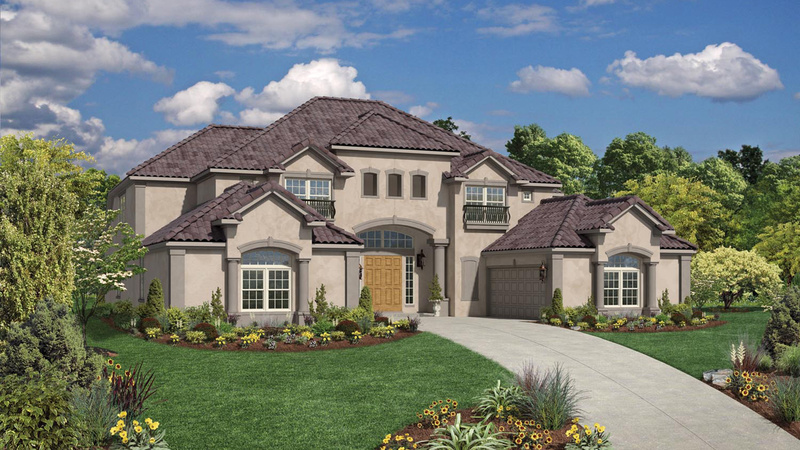 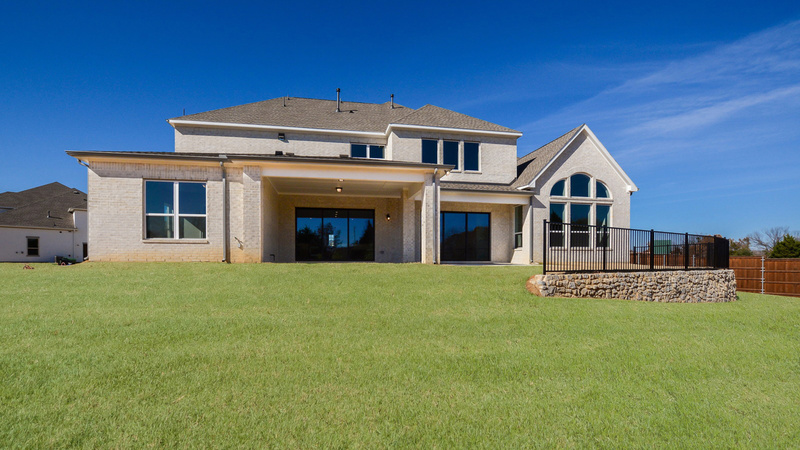 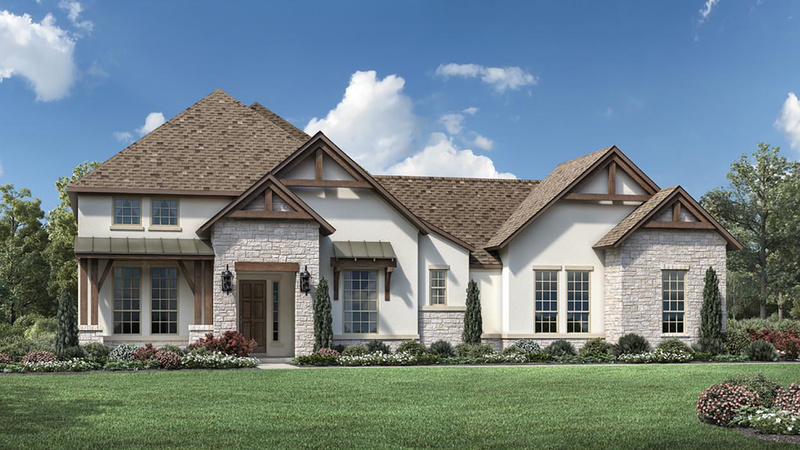 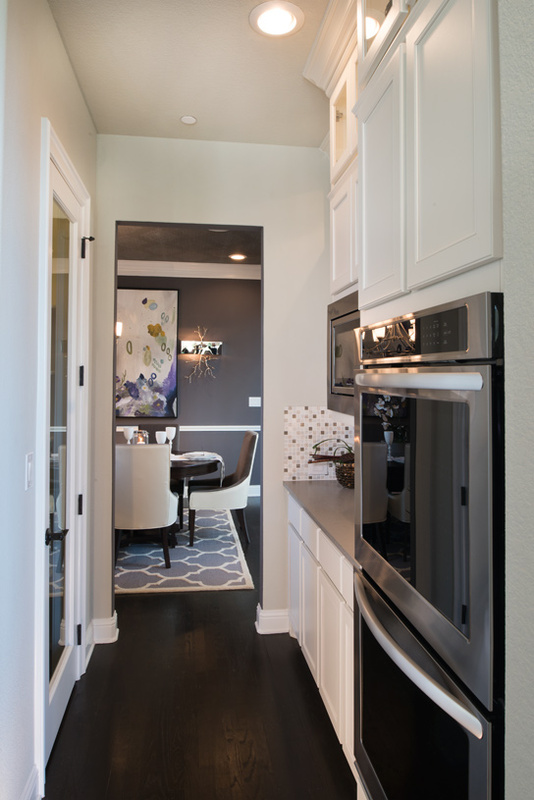 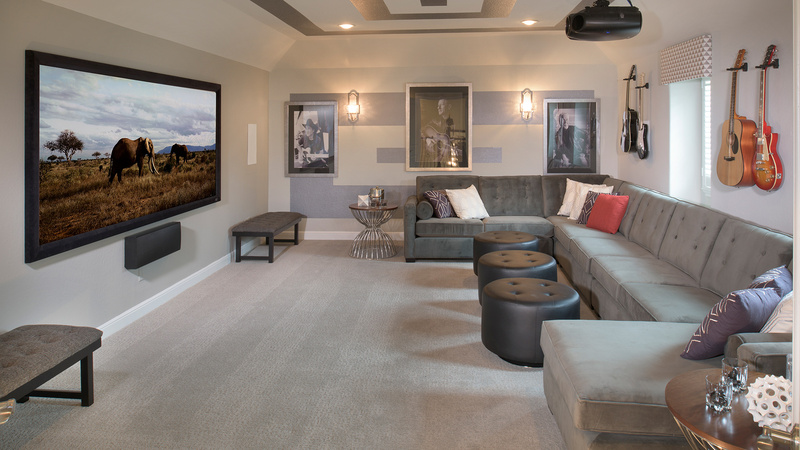 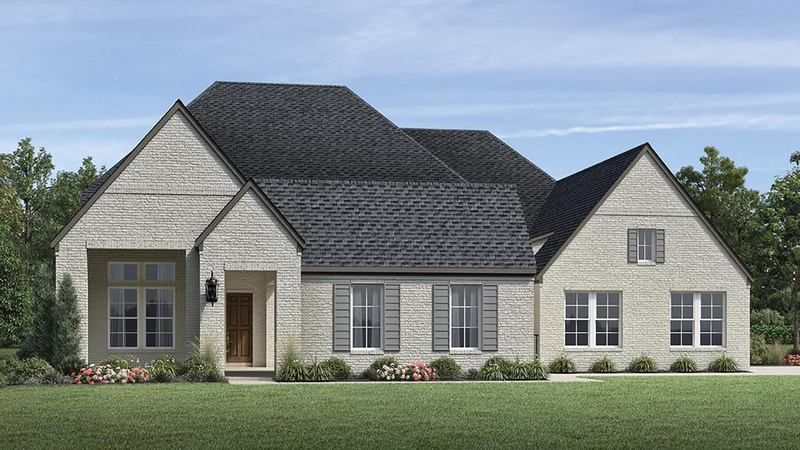 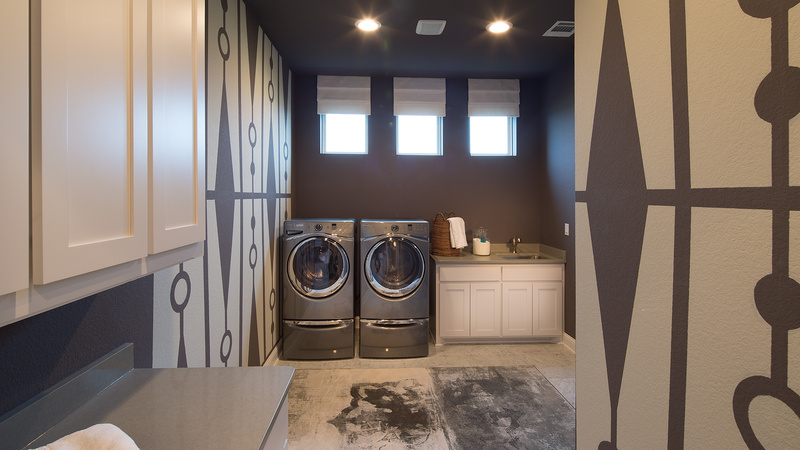 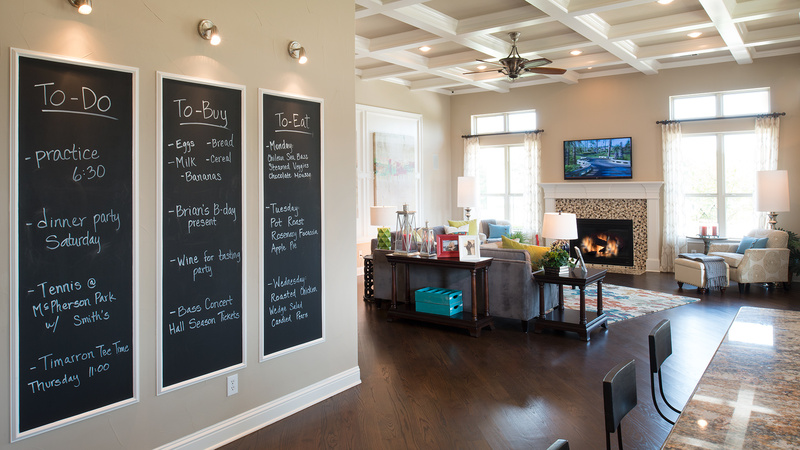 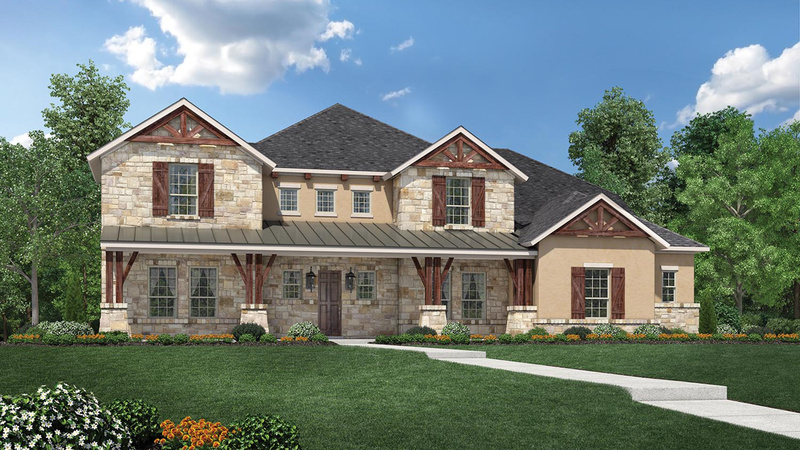 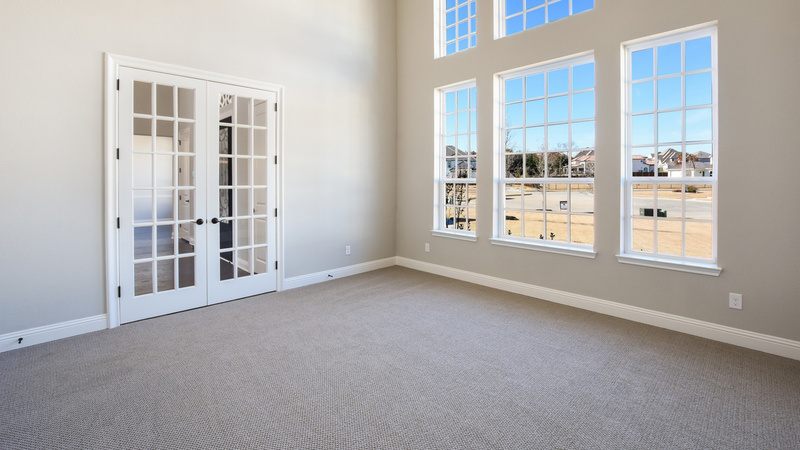 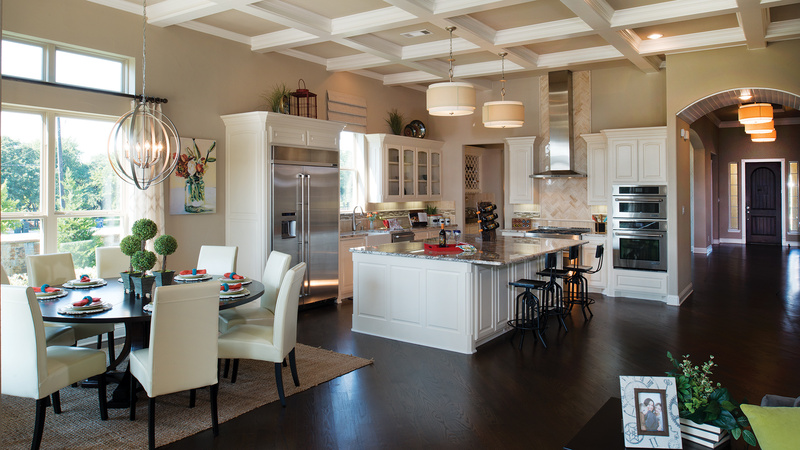 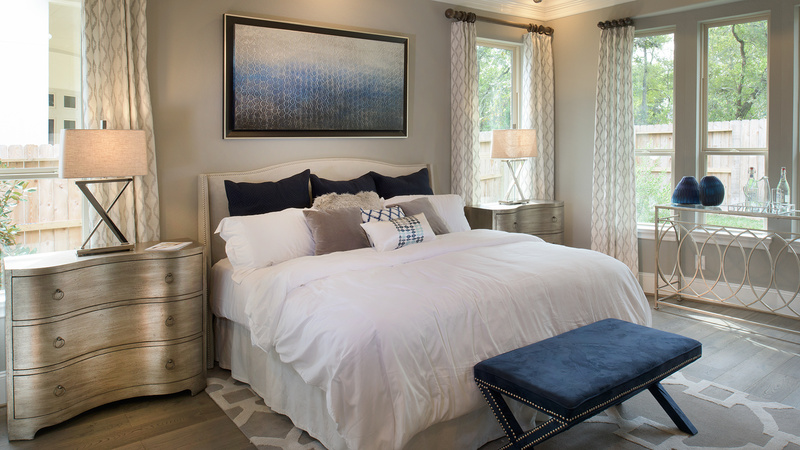 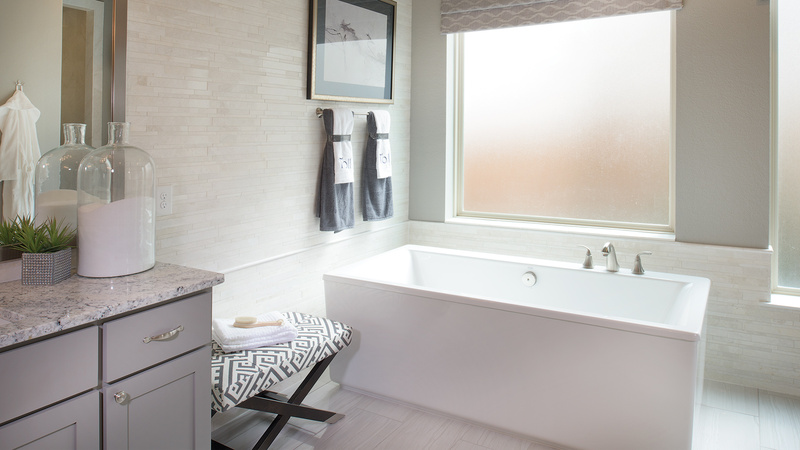 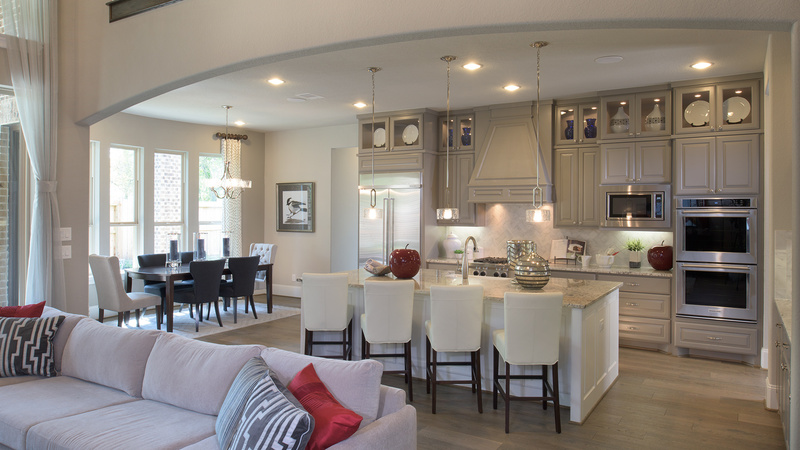 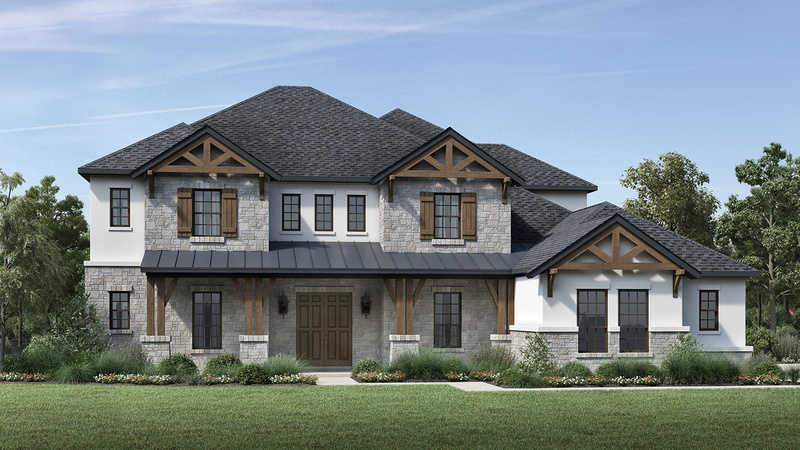 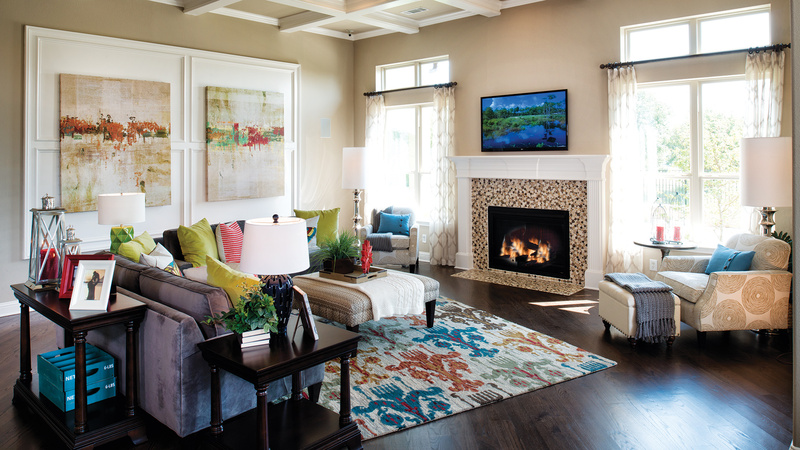 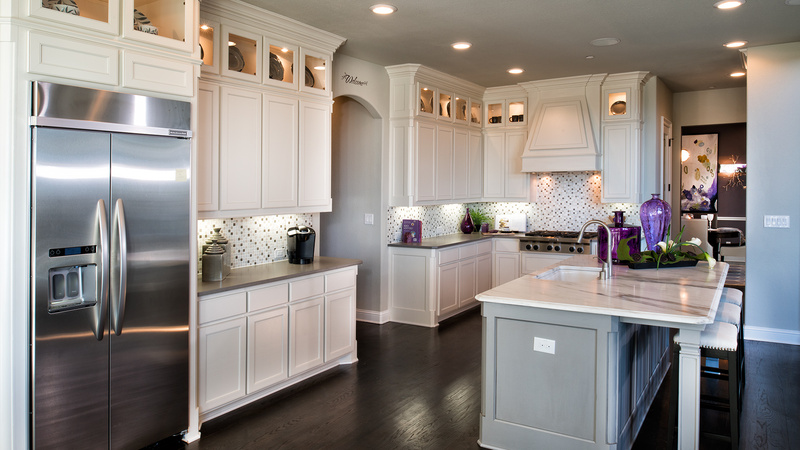 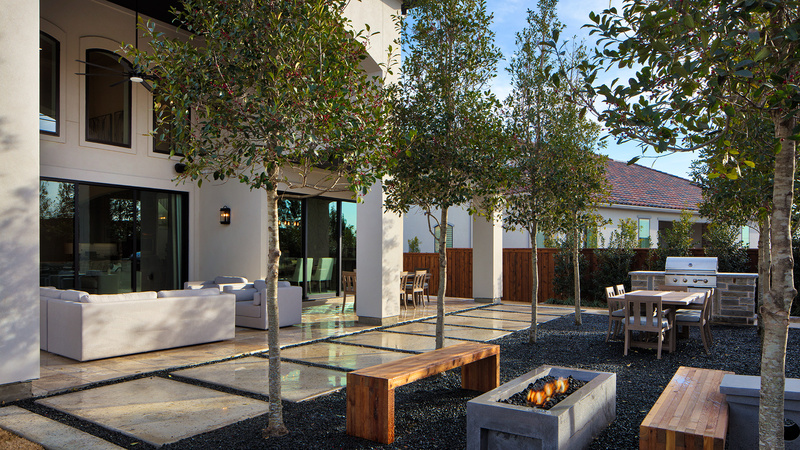 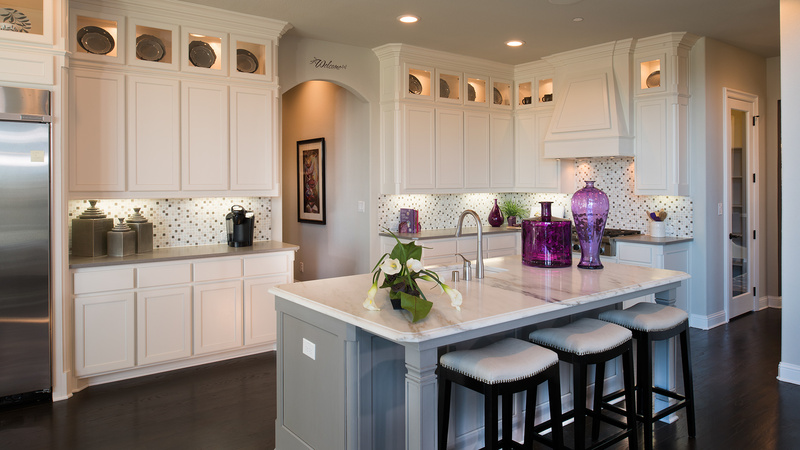 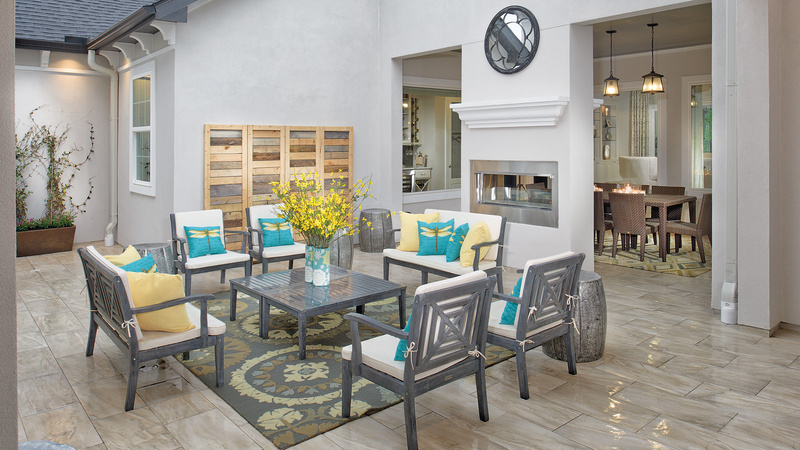 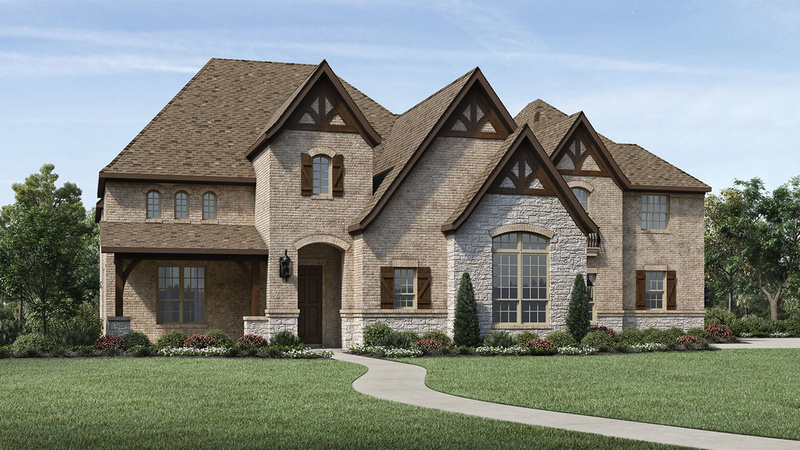 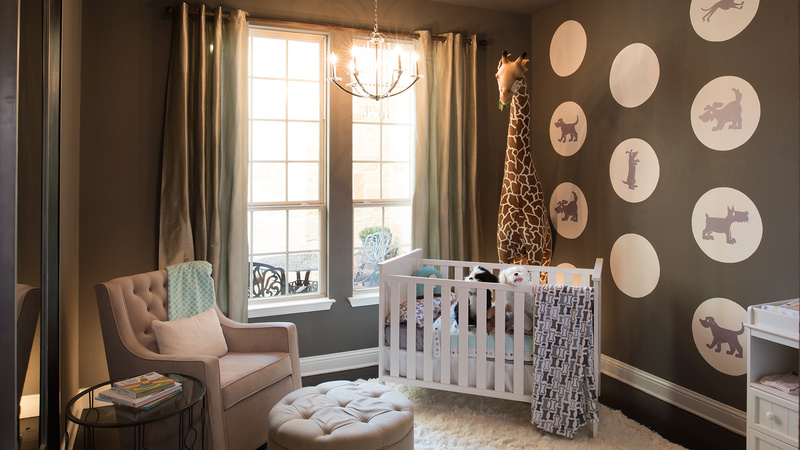 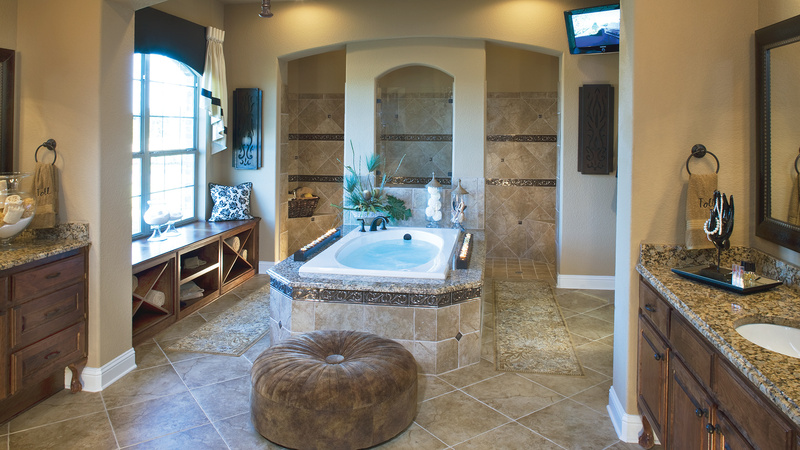 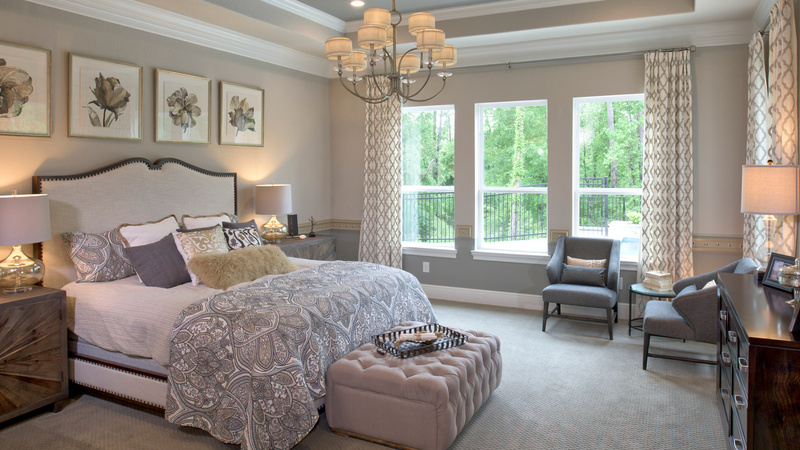 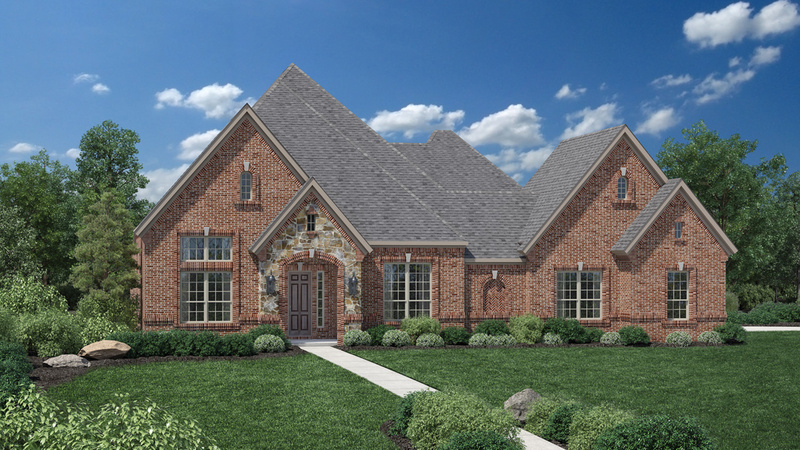 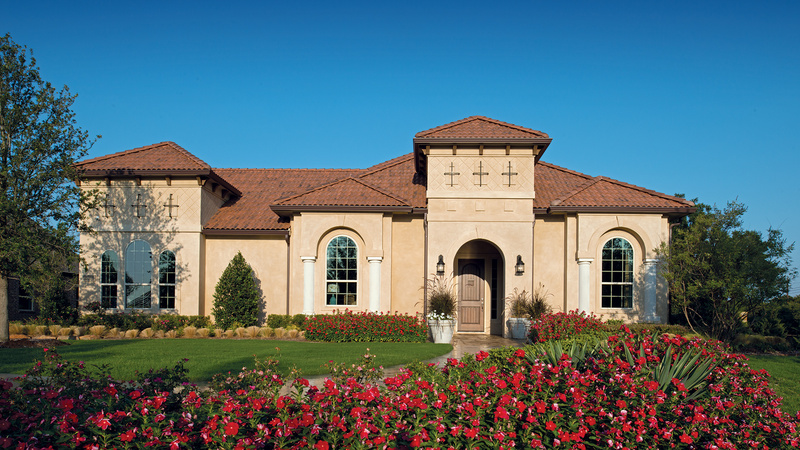 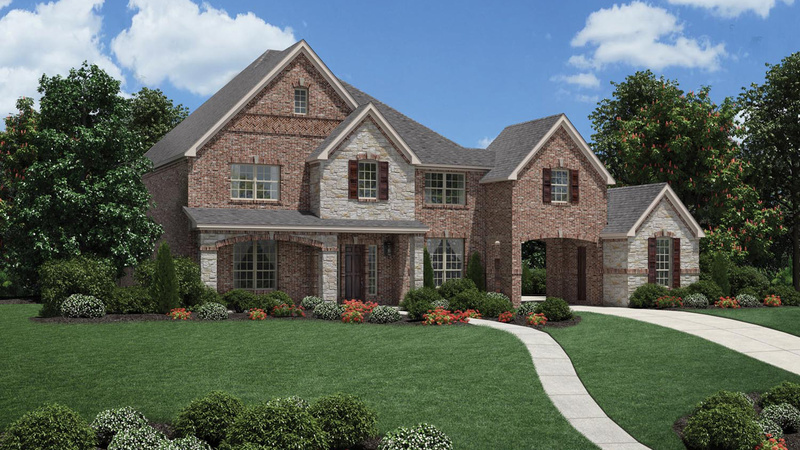 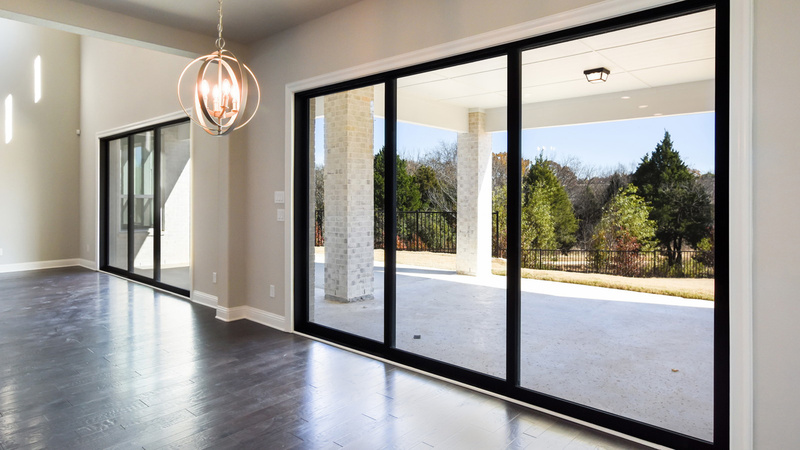 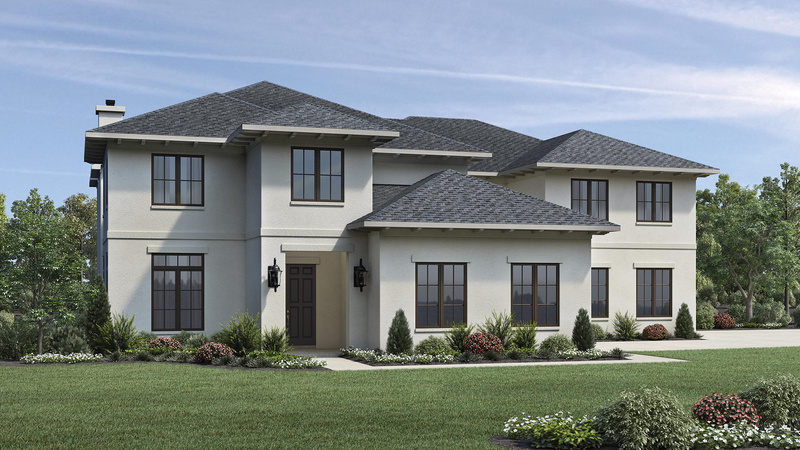 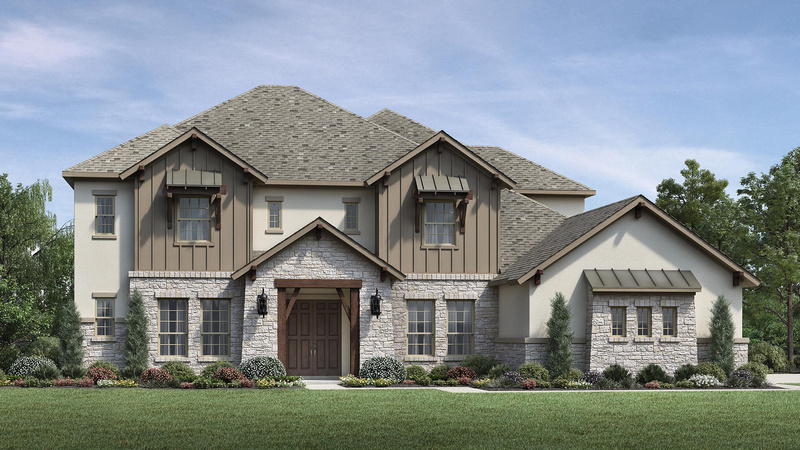 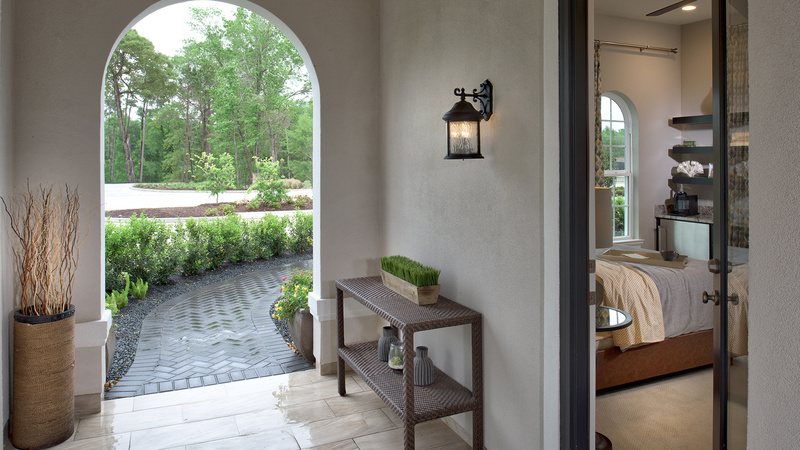 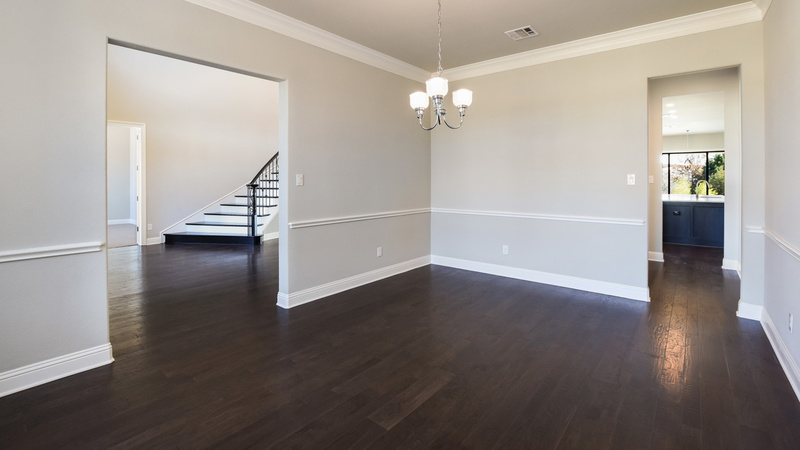 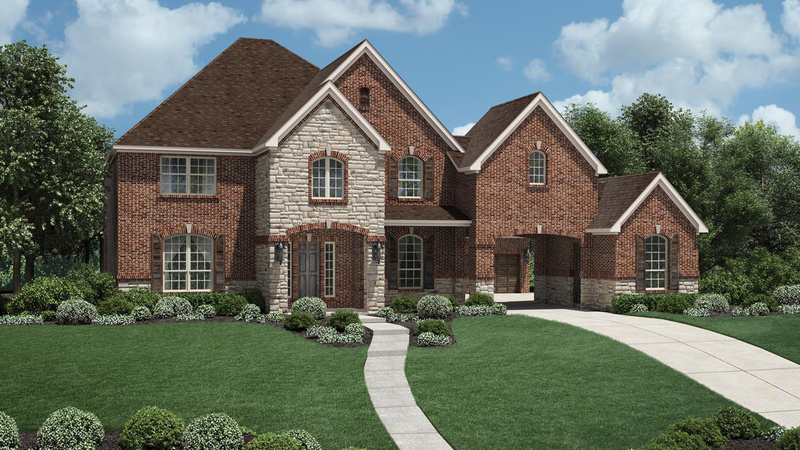 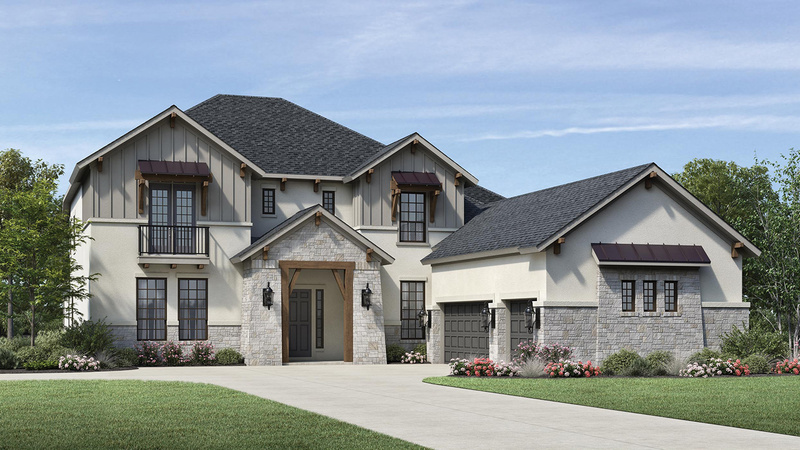 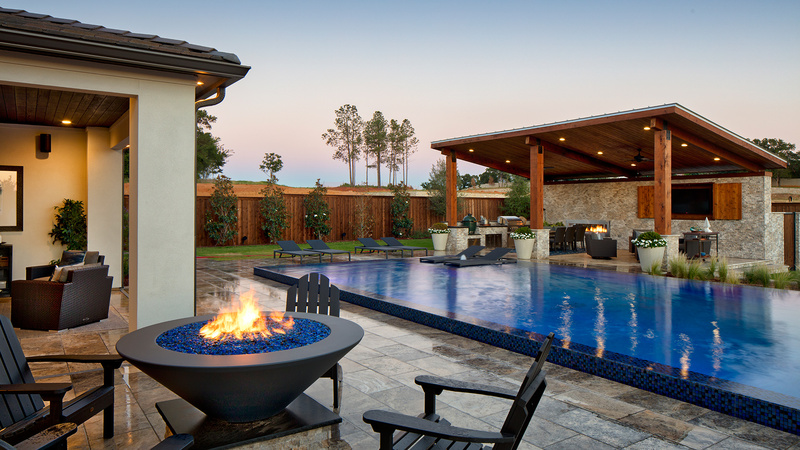 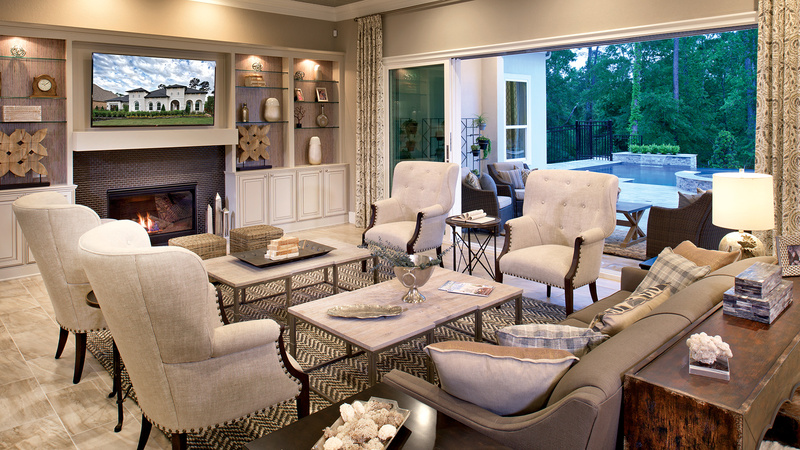 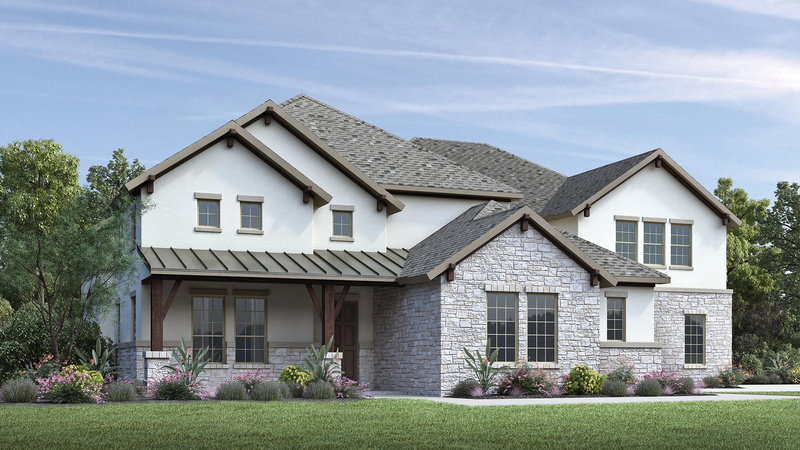 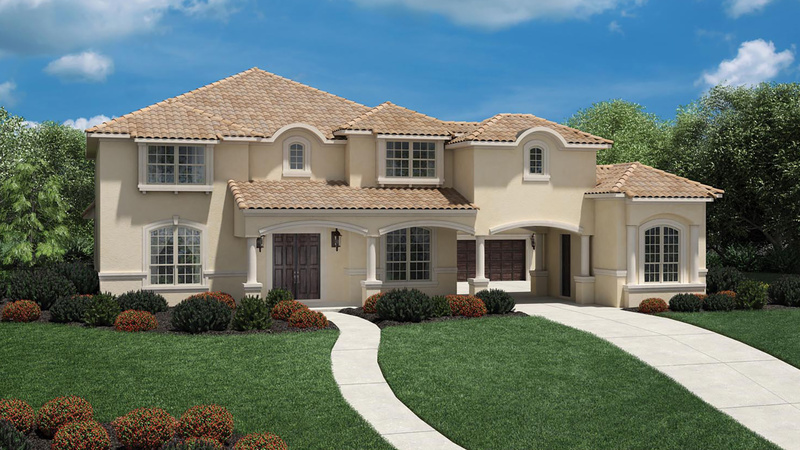 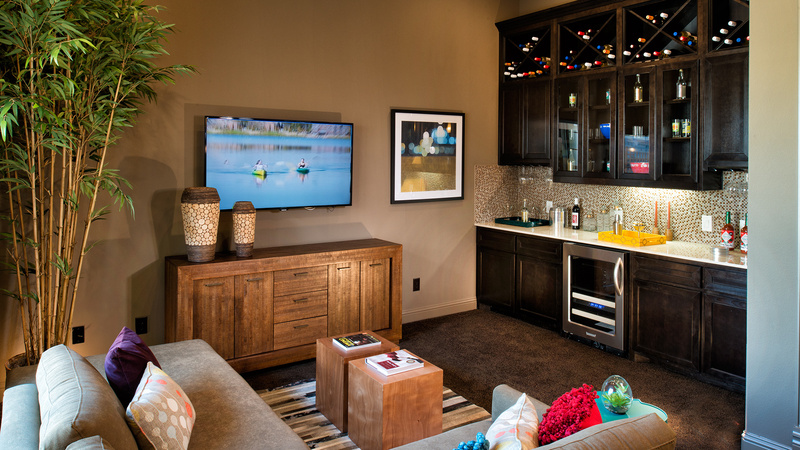 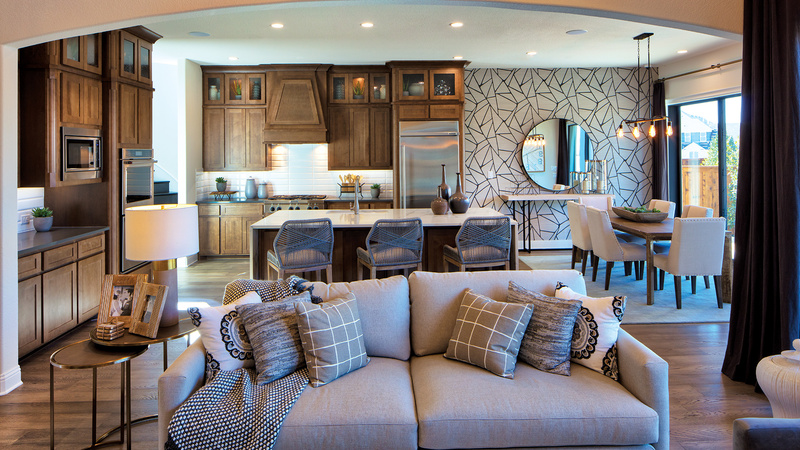 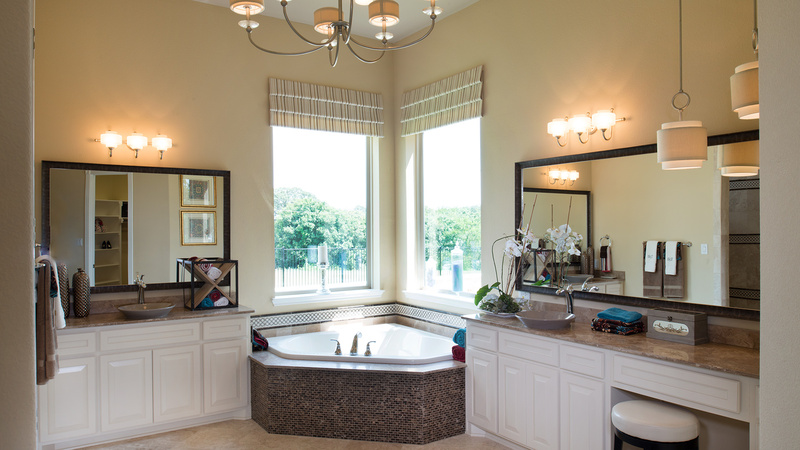 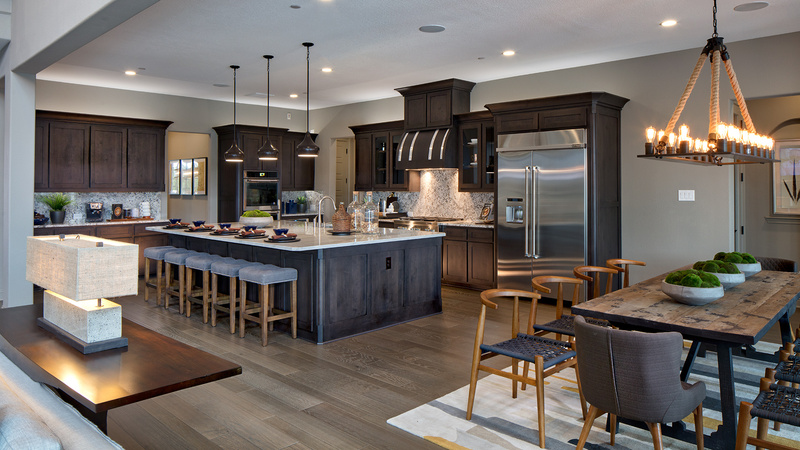 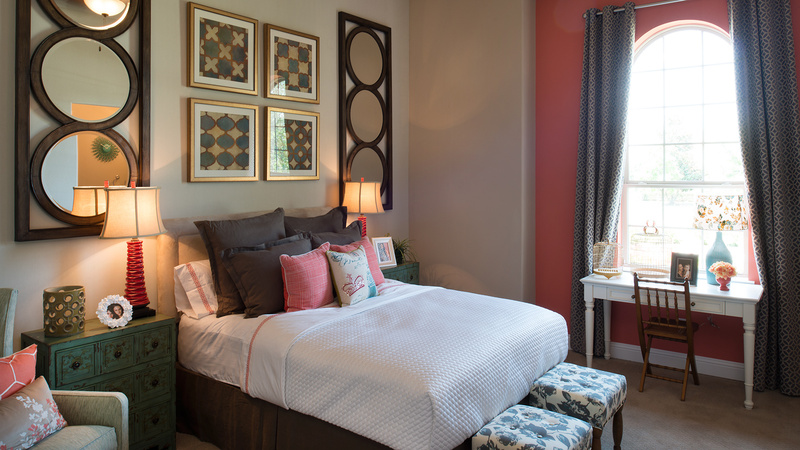 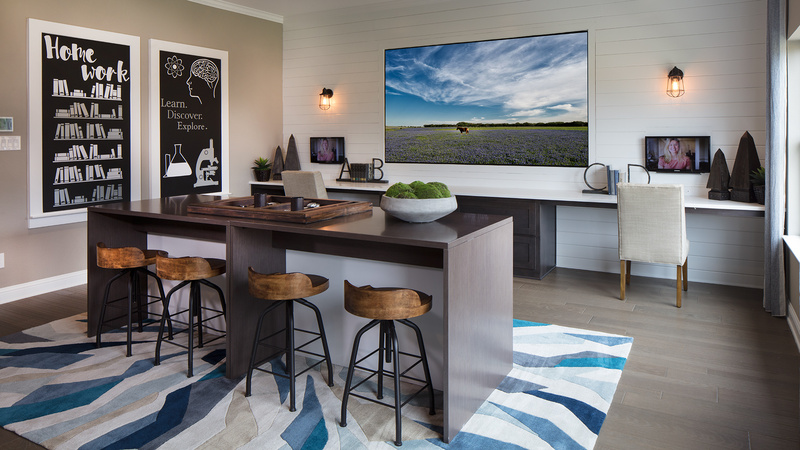 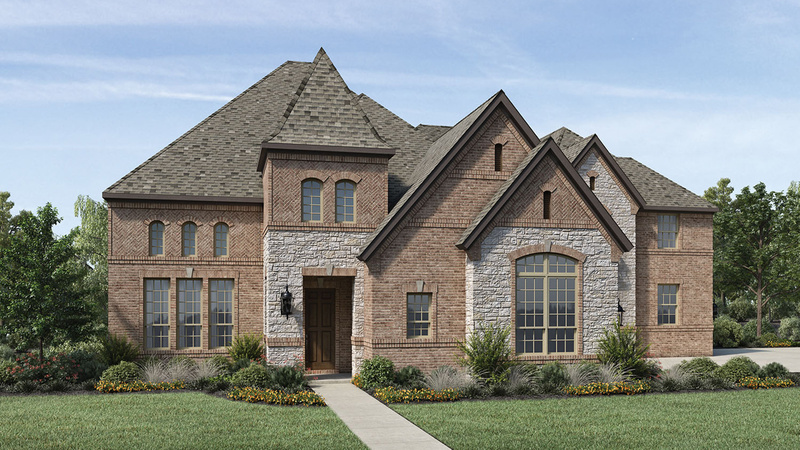 In Southlake Meadows, enjoy a relaxed lifestyle filled with both rural charm and metropolitan conveniences. 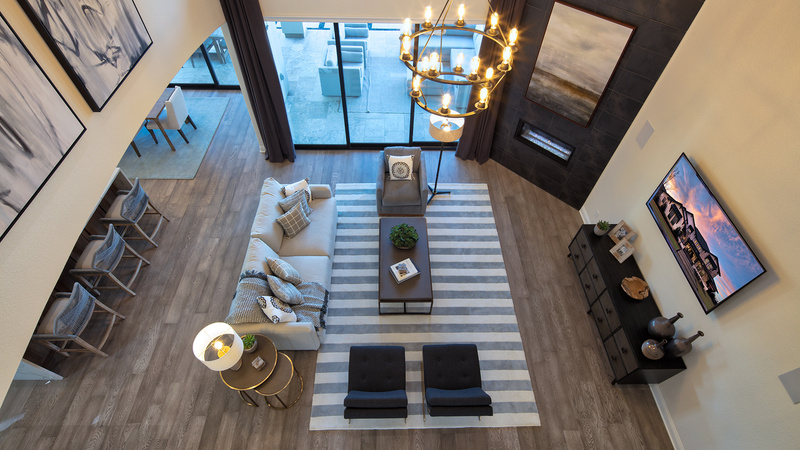 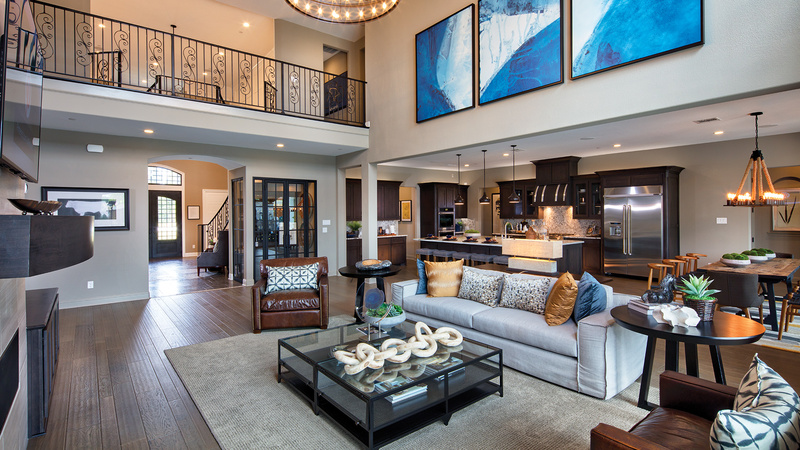 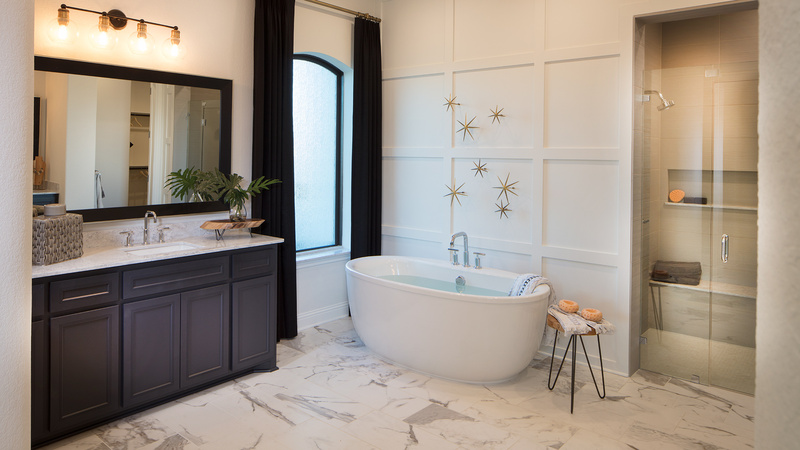 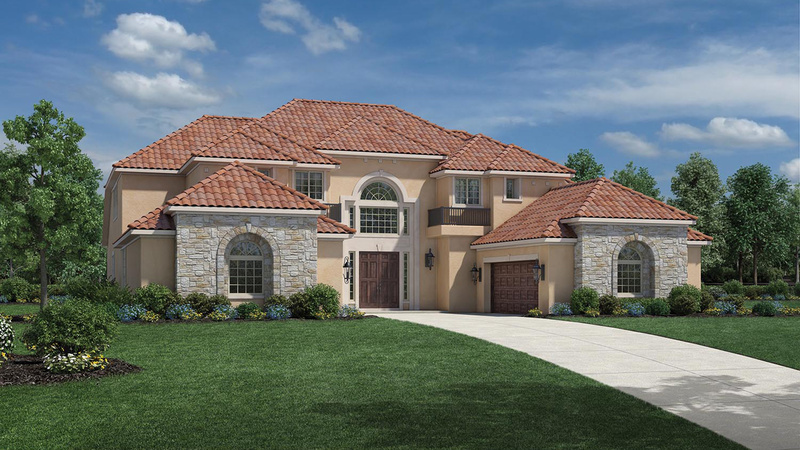 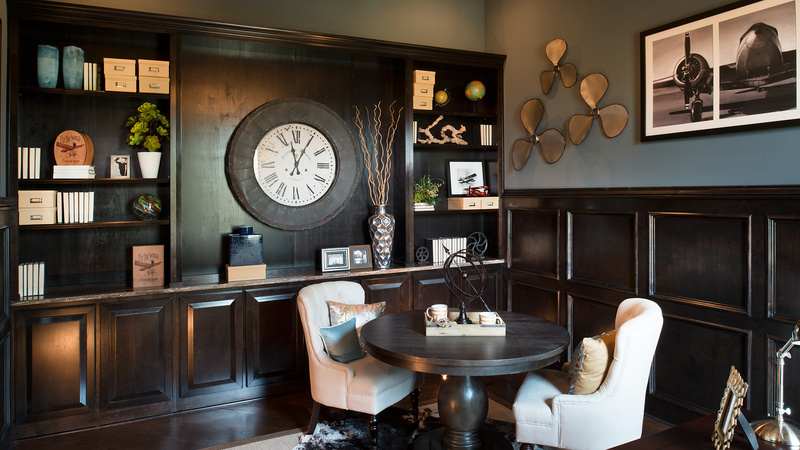 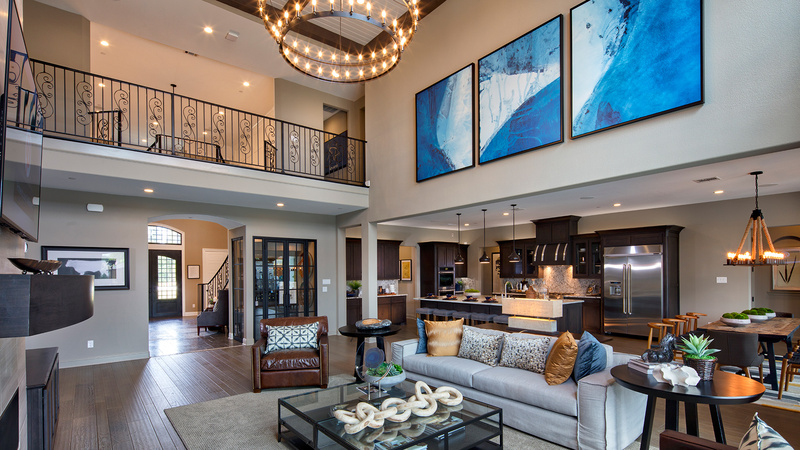 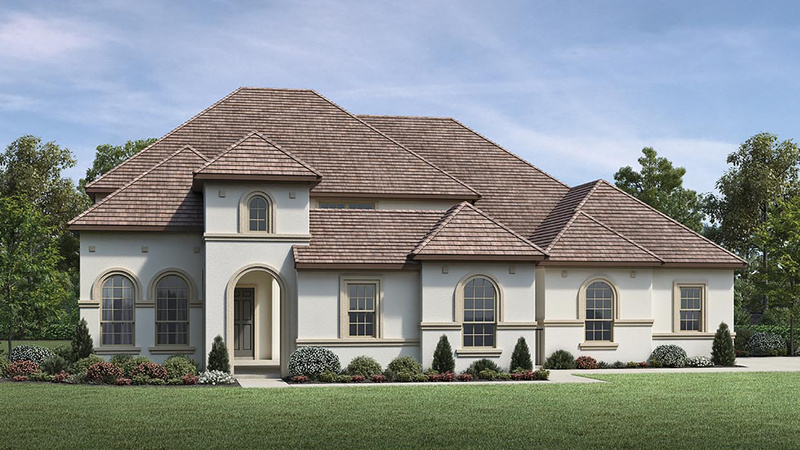 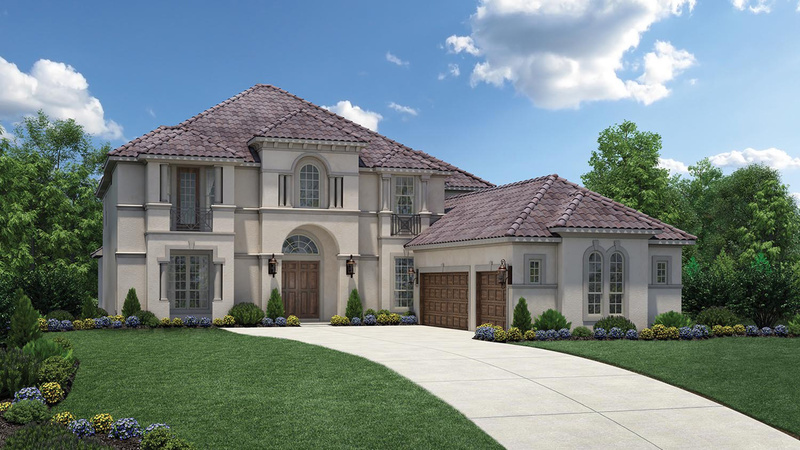 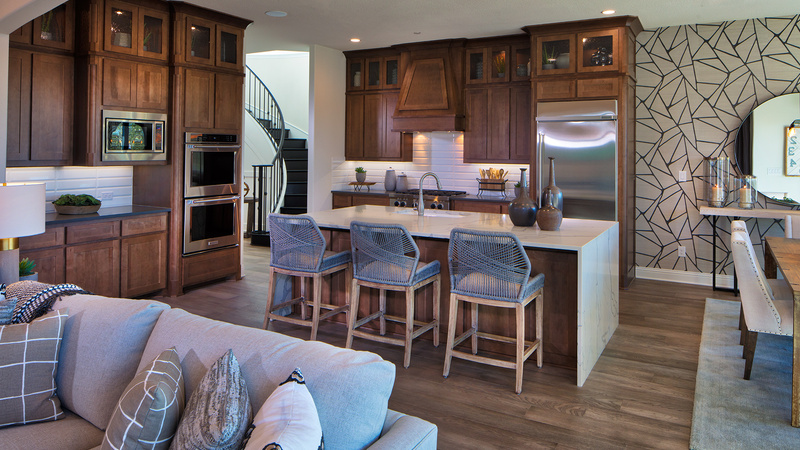 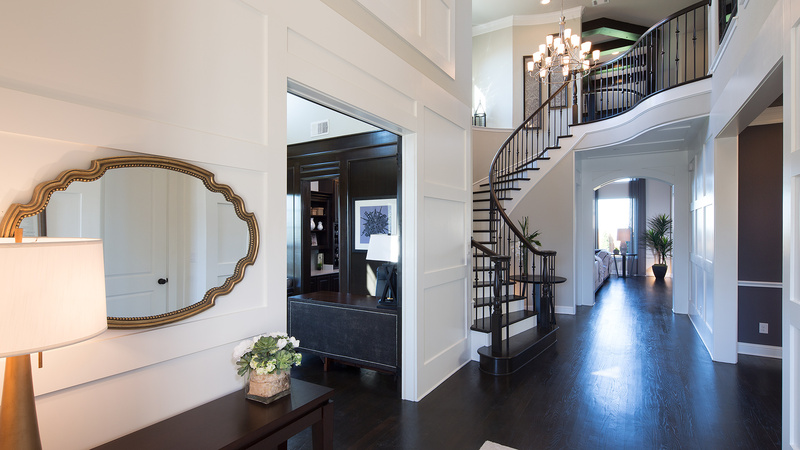 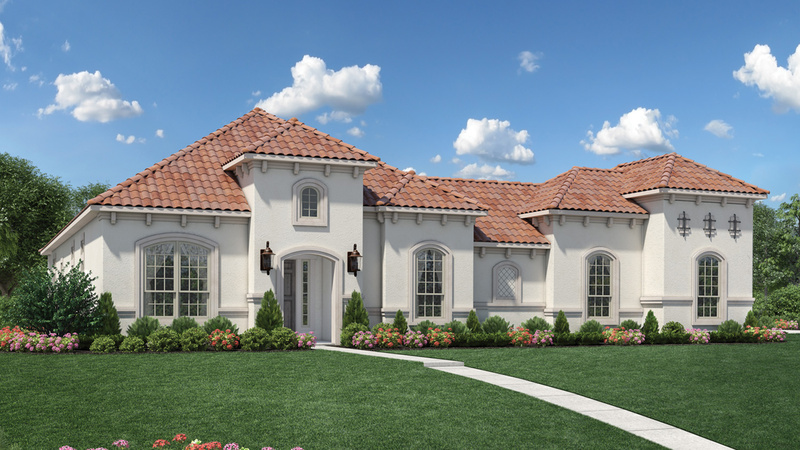 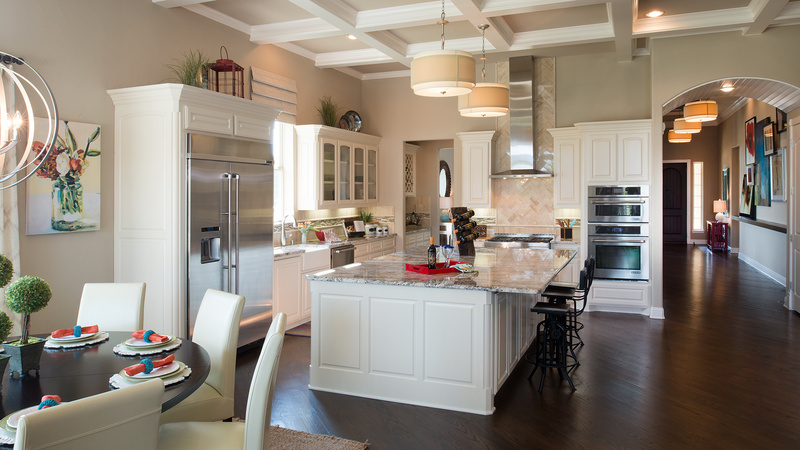 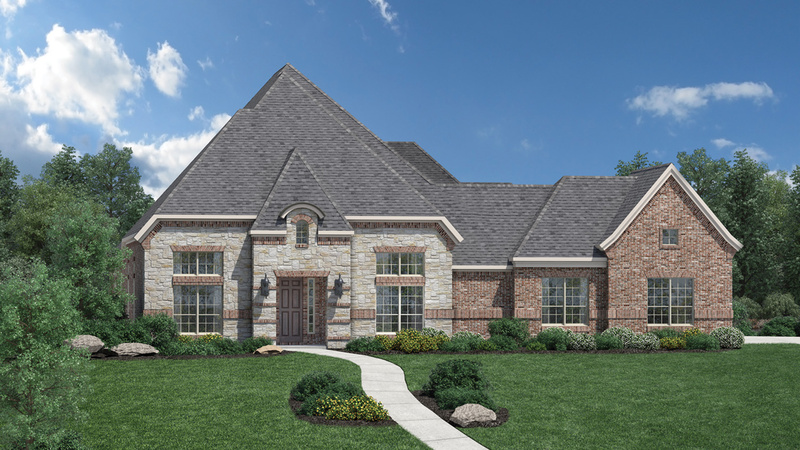 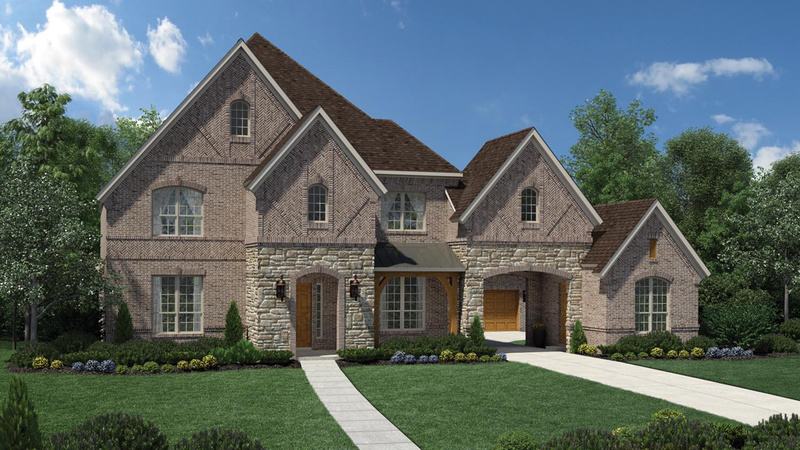 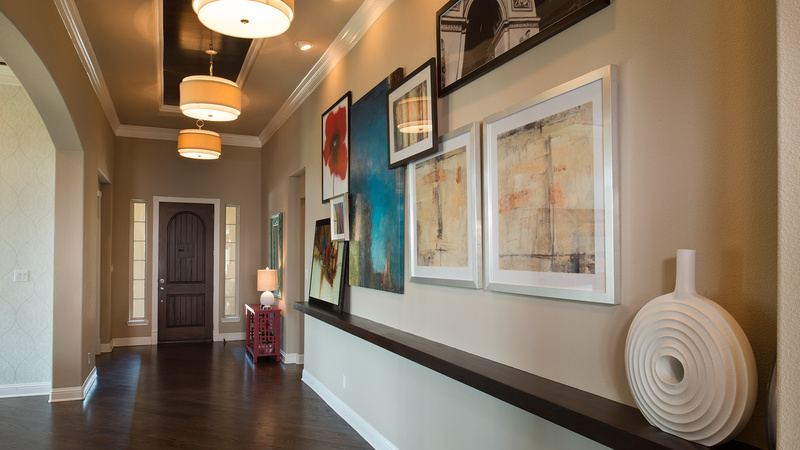 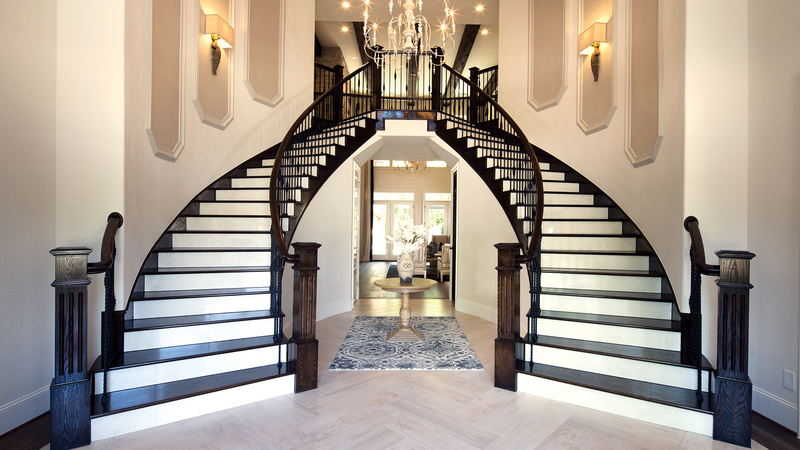 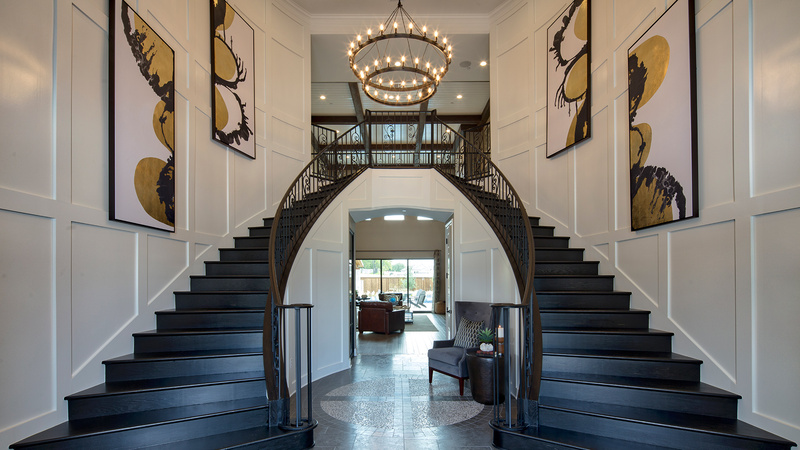 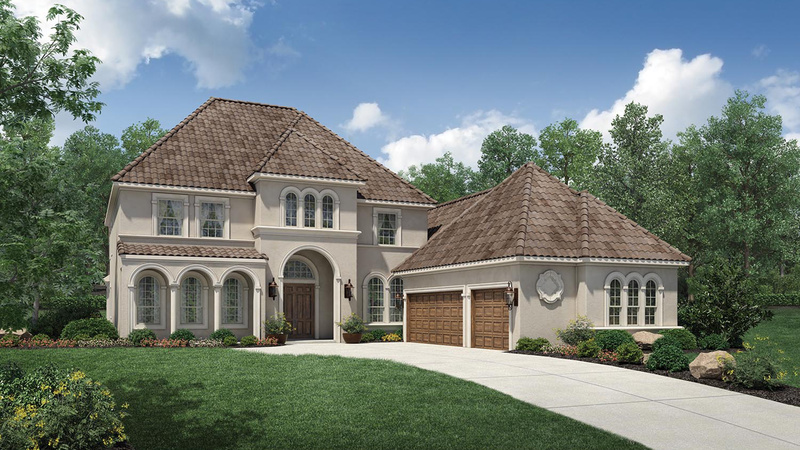 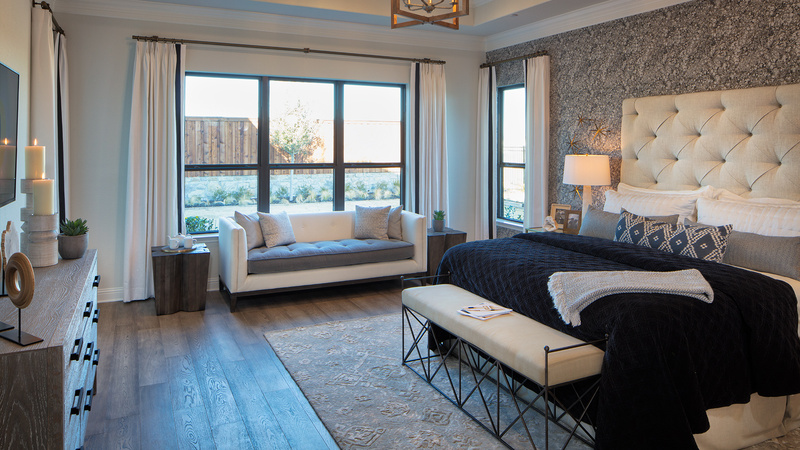 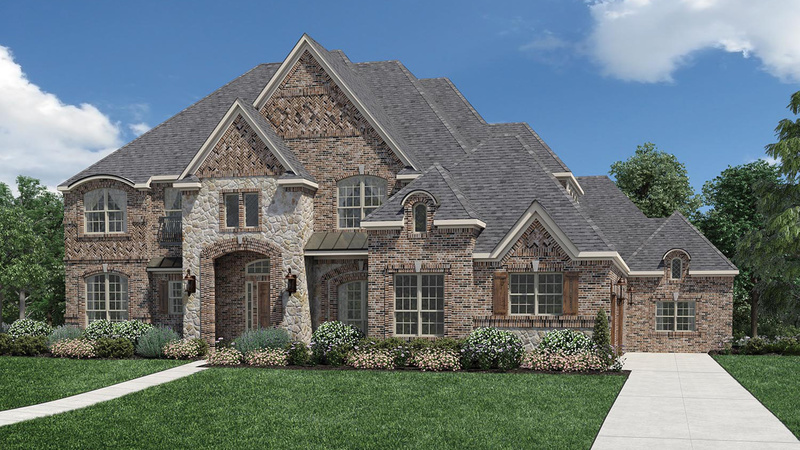 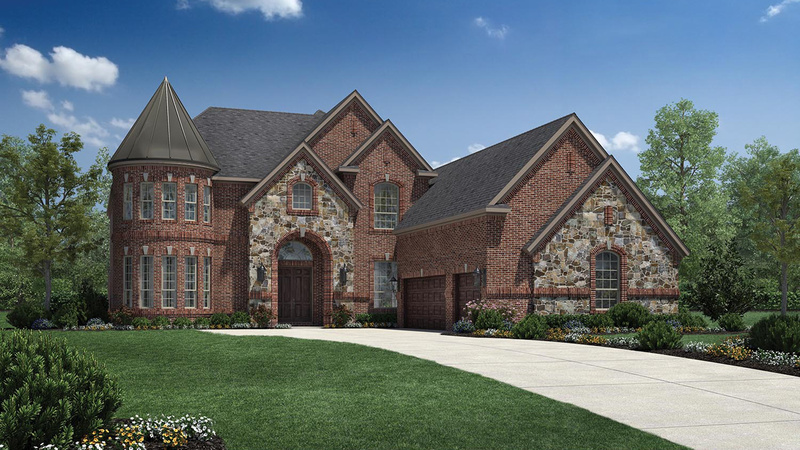 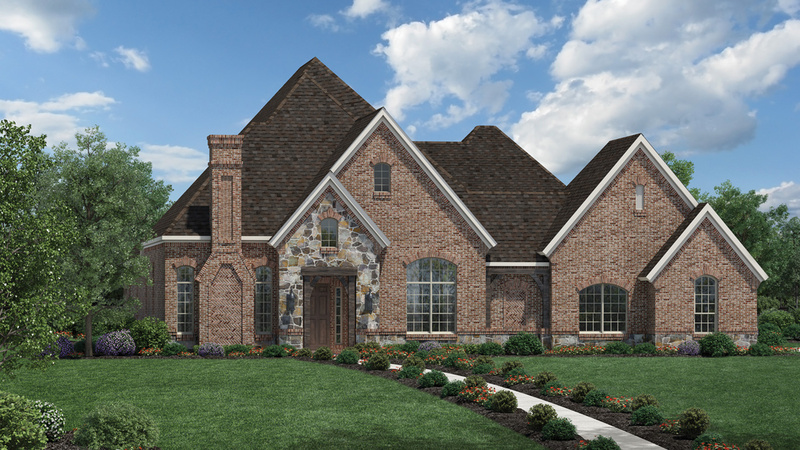 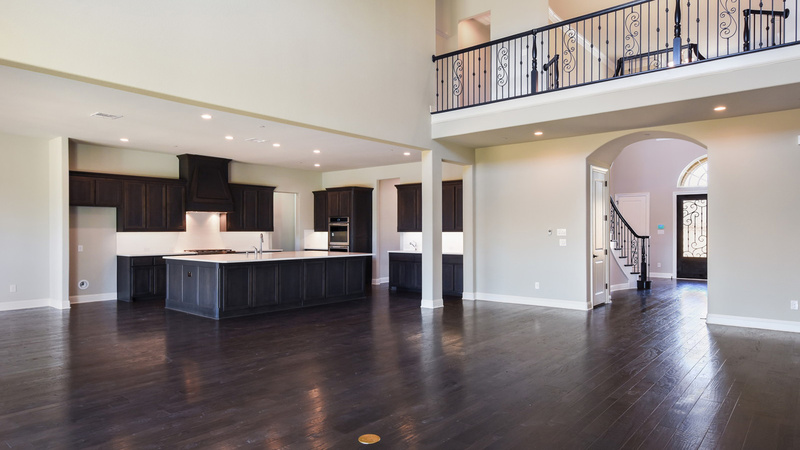 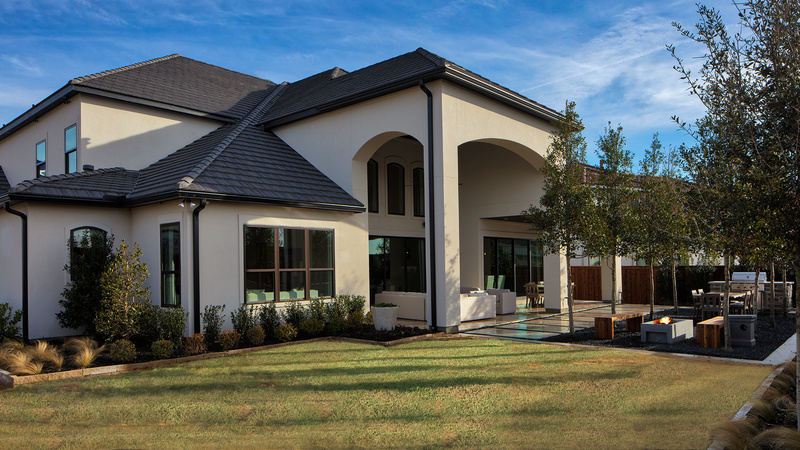 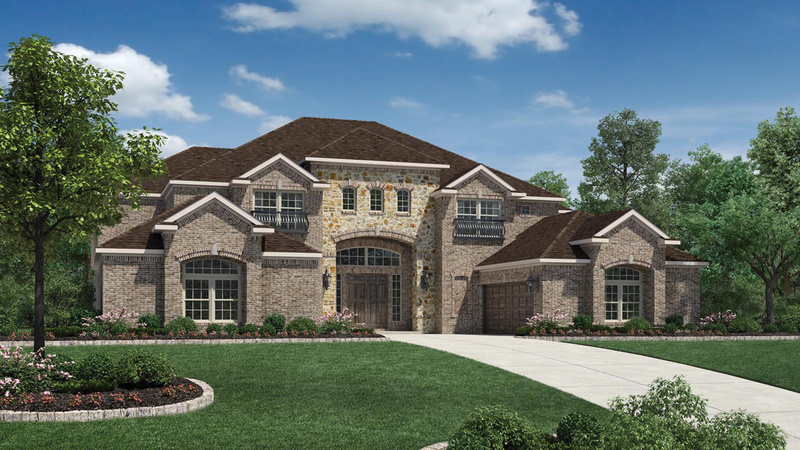 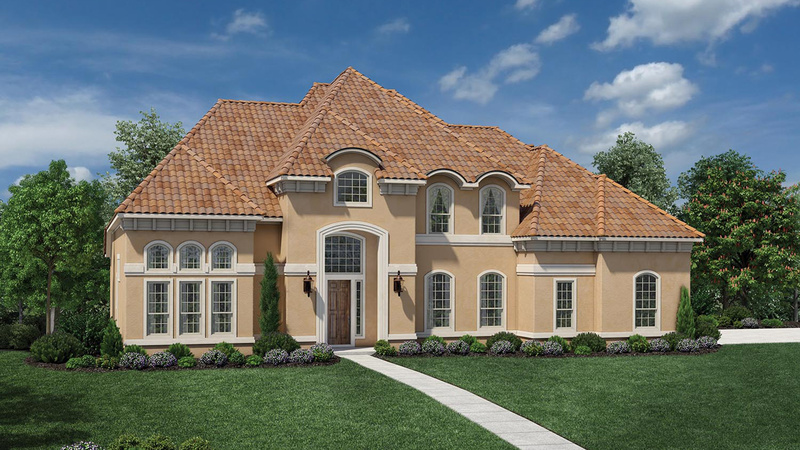 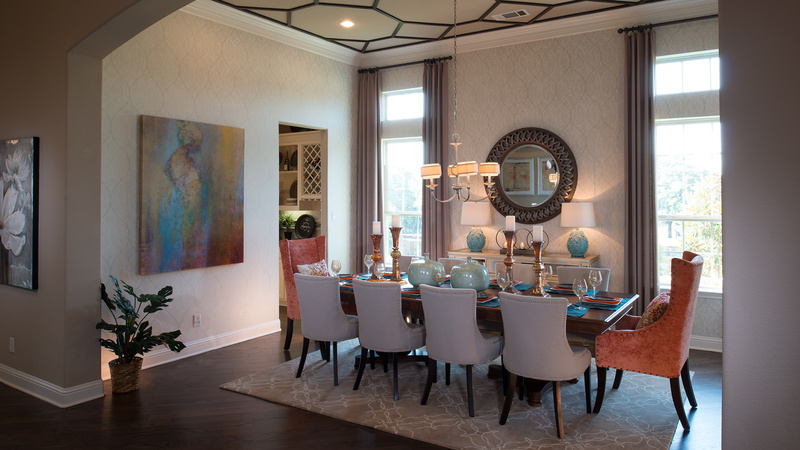 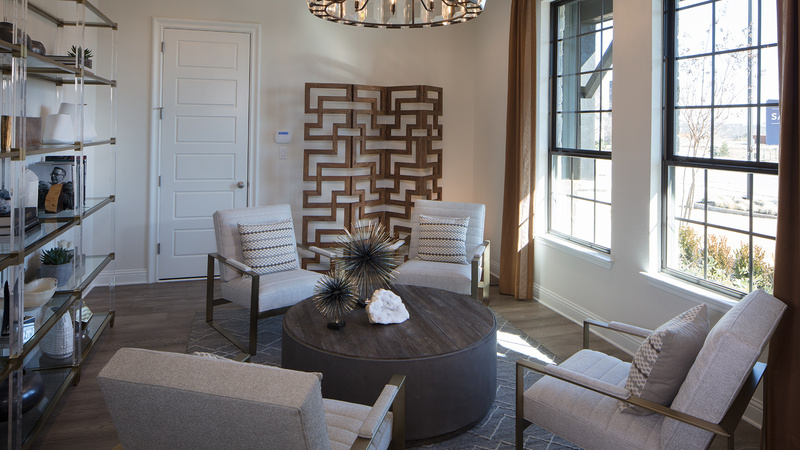 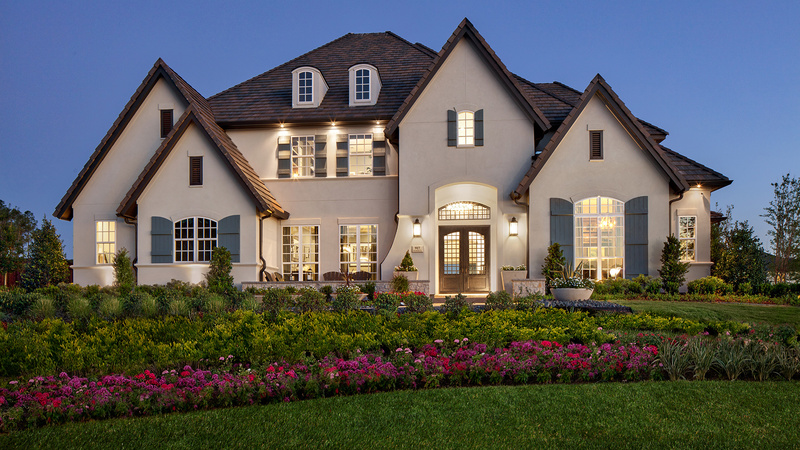 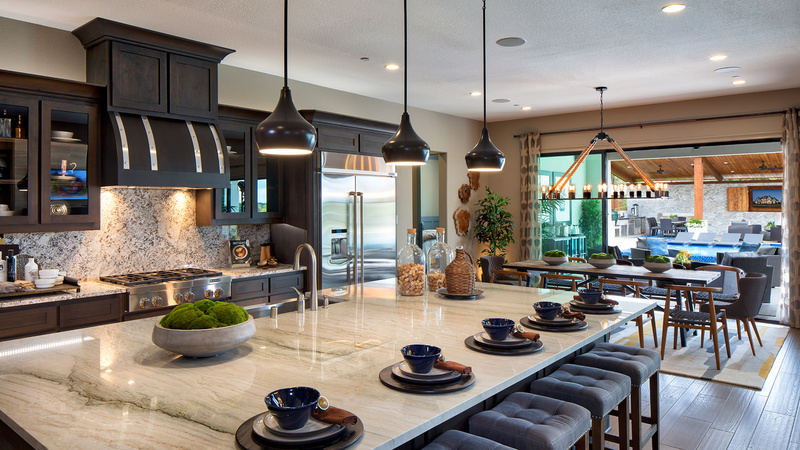 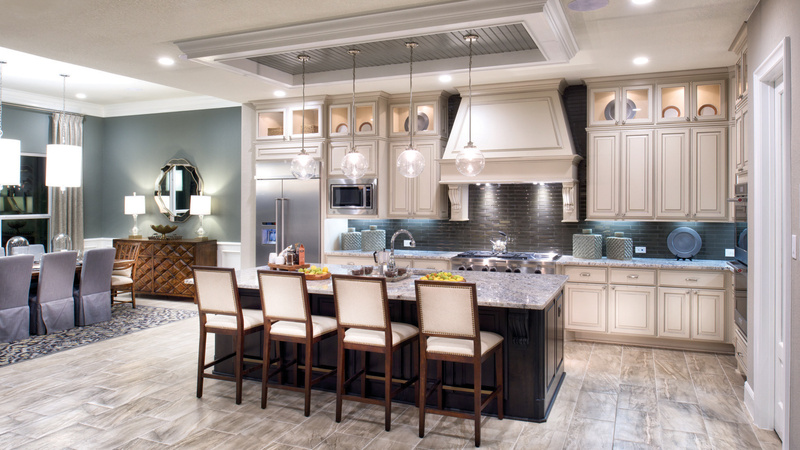 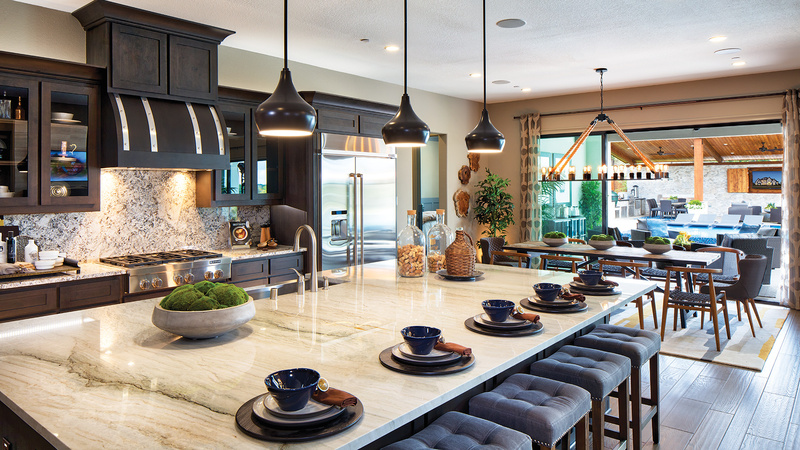 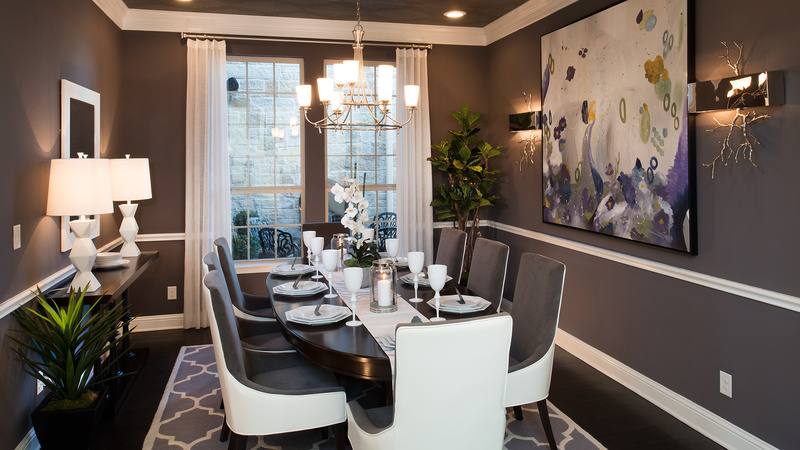 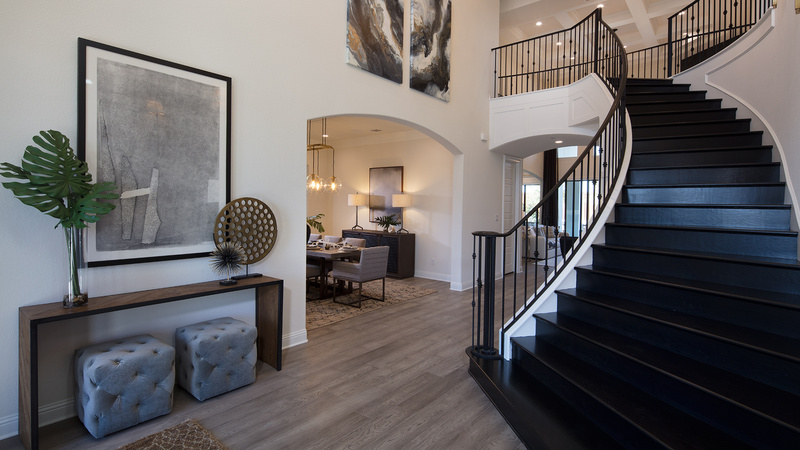 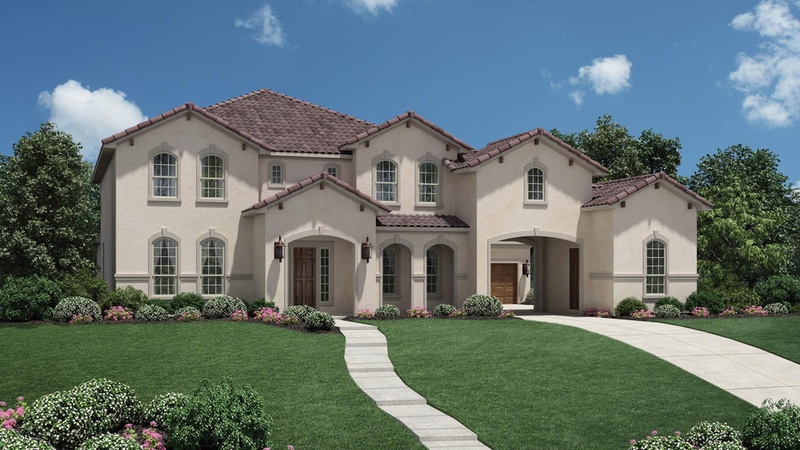 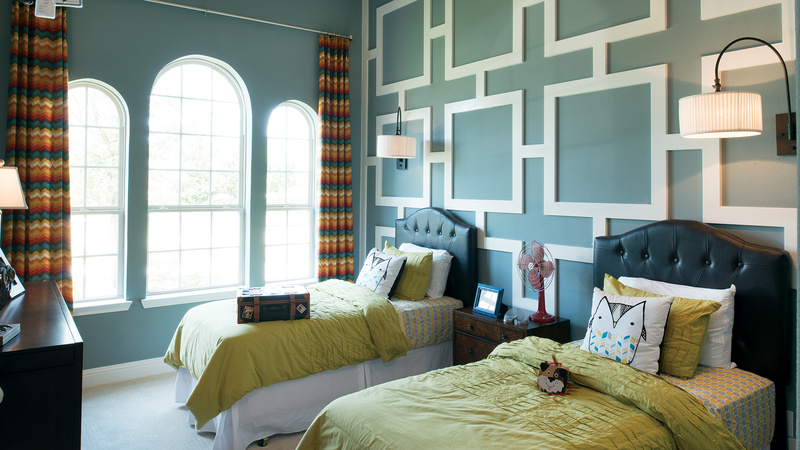 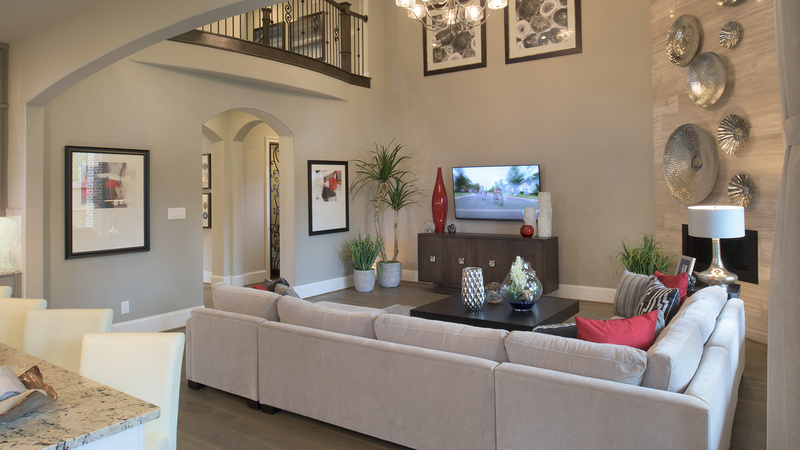 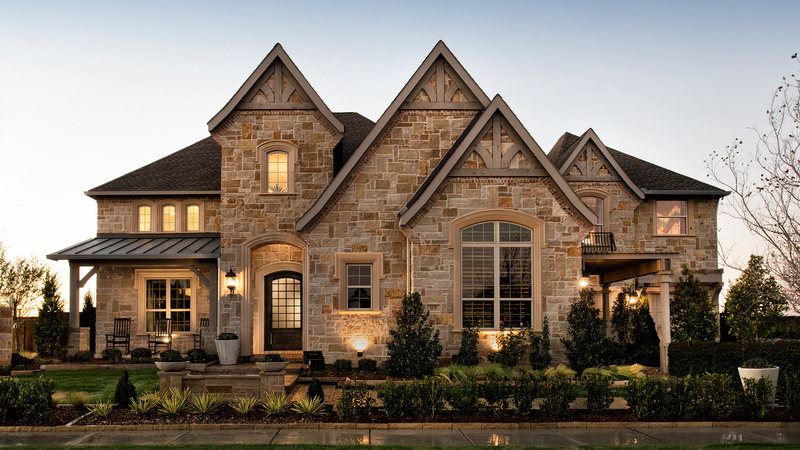 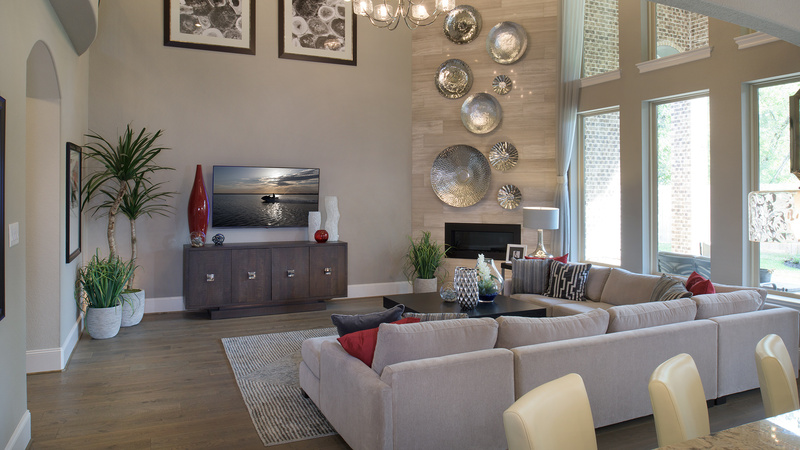 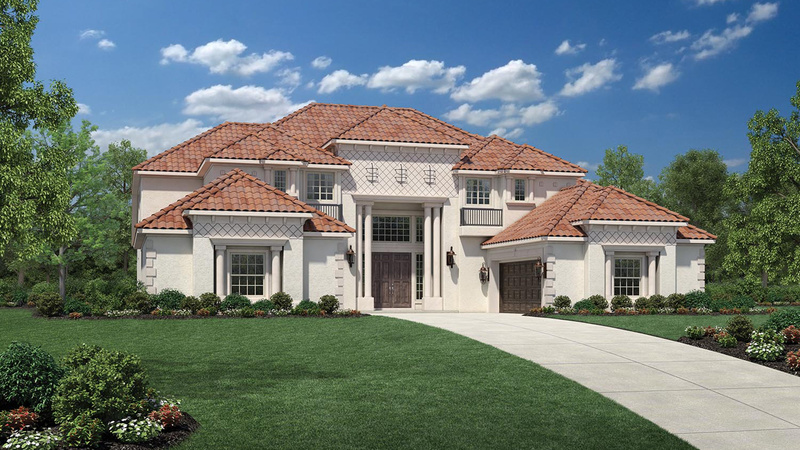 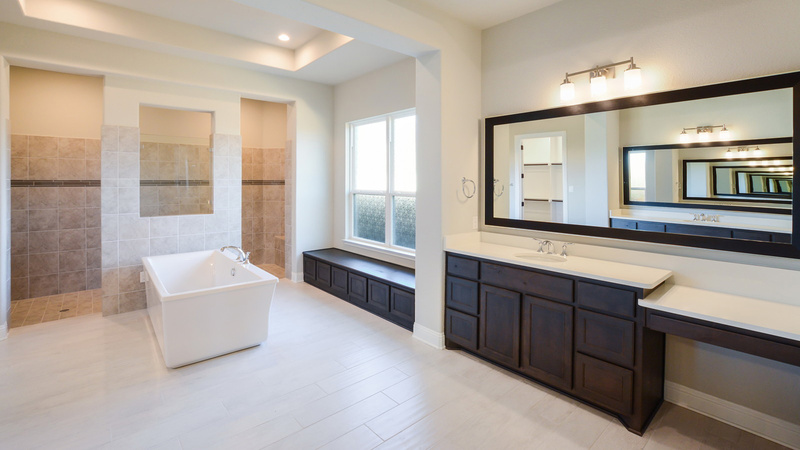 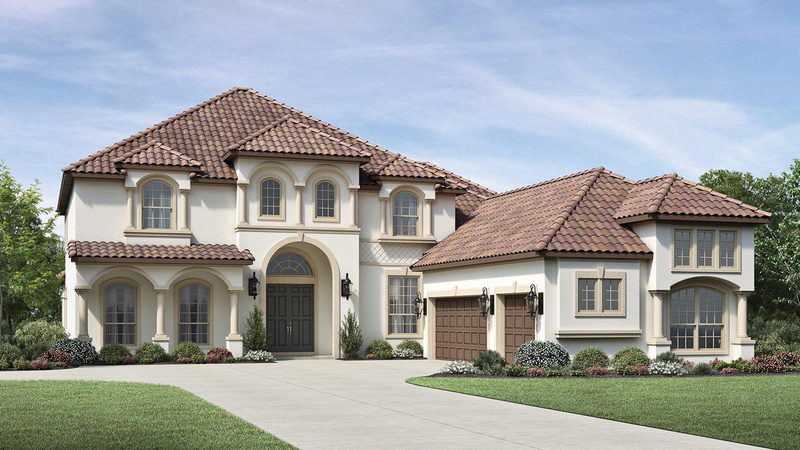 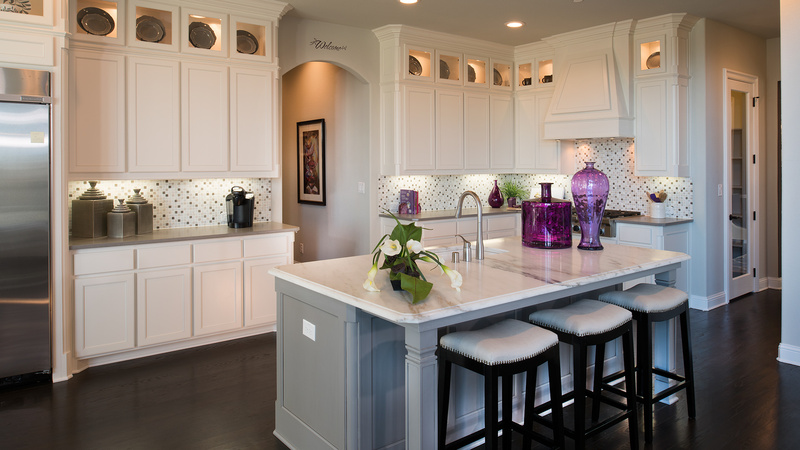 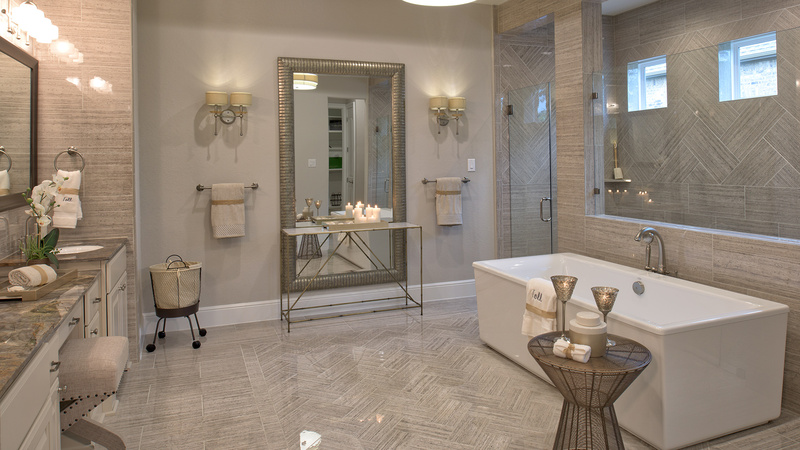 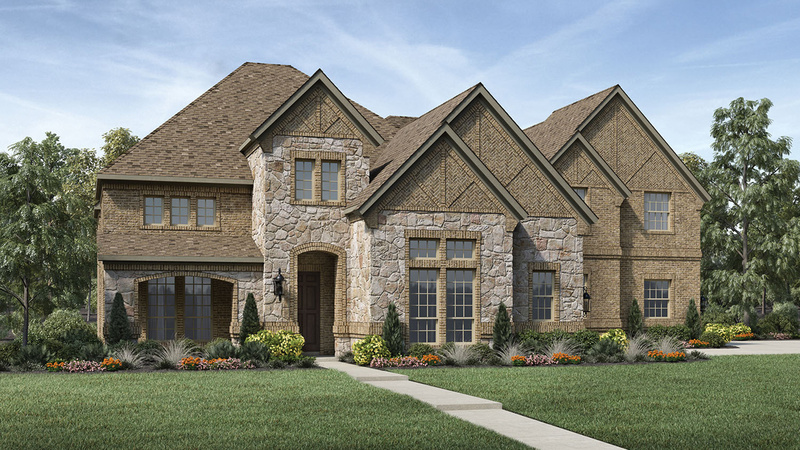 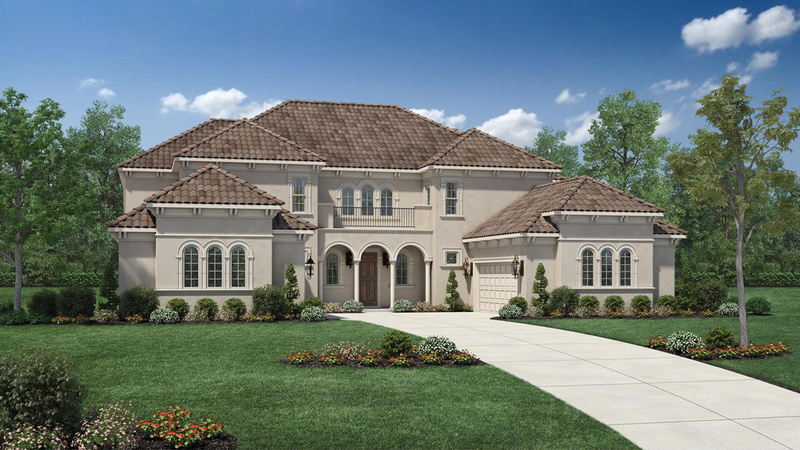 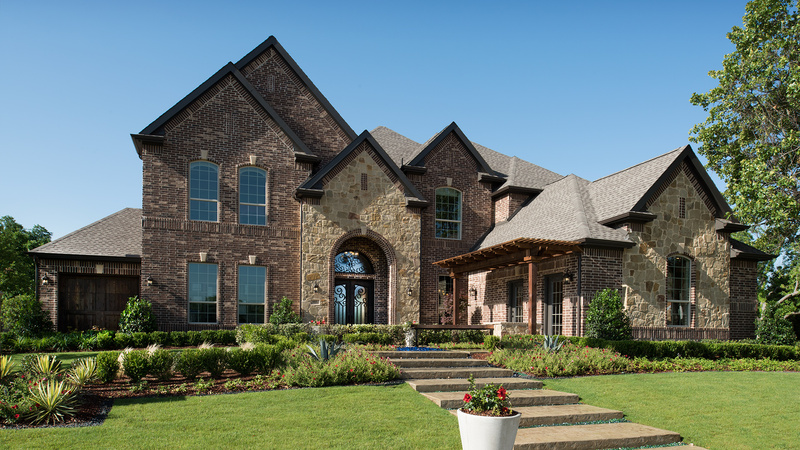 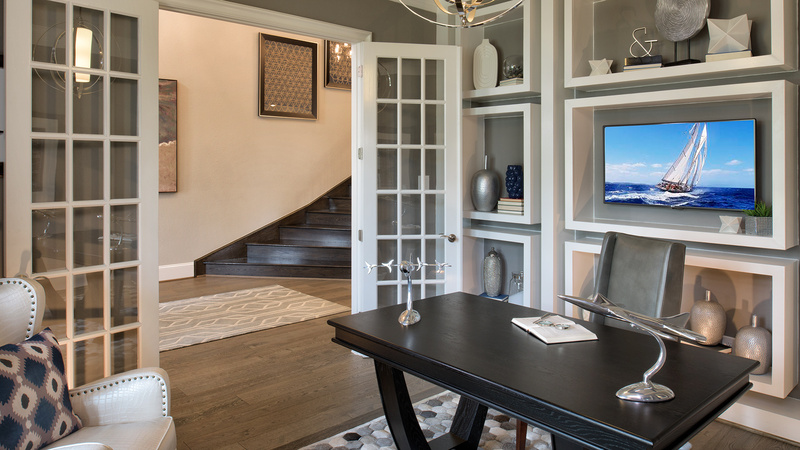 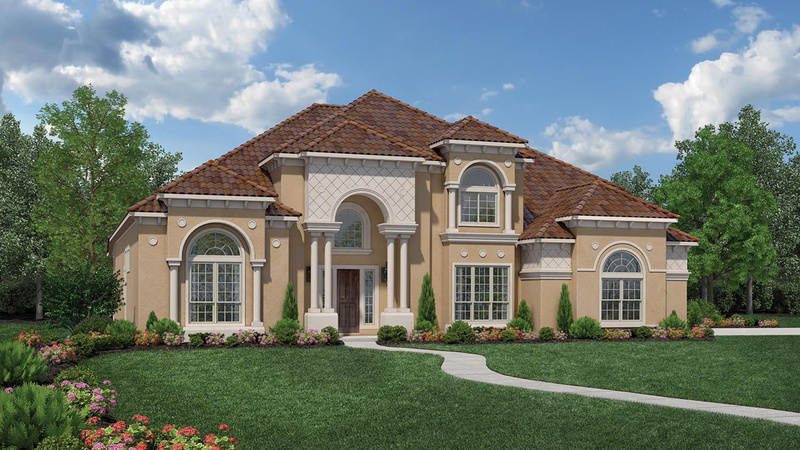 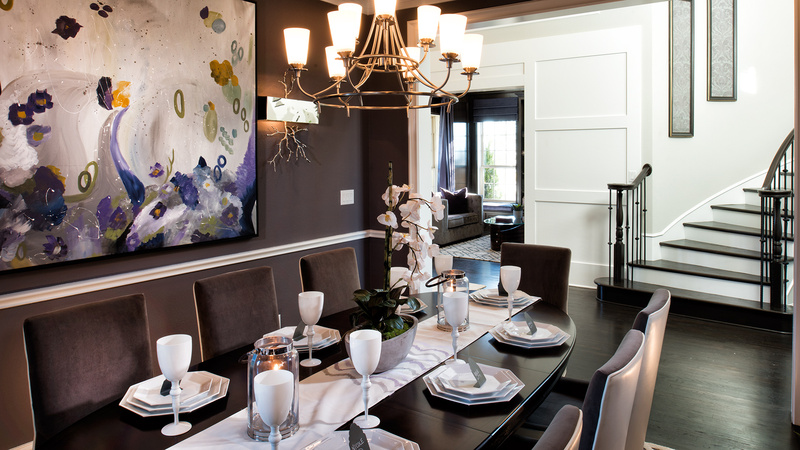 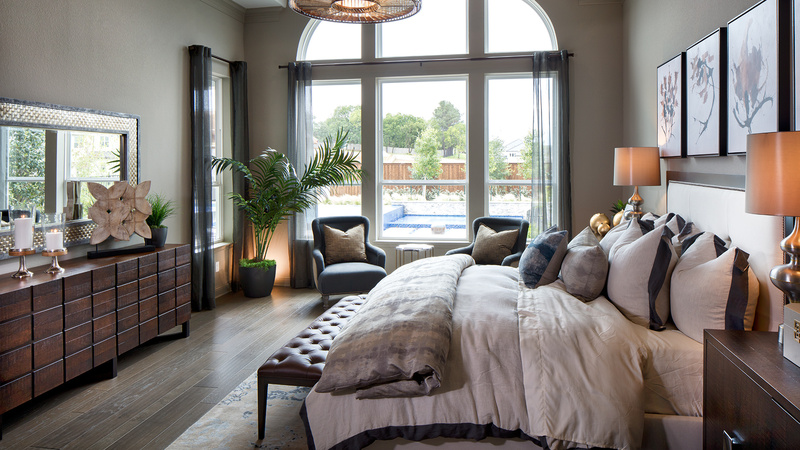 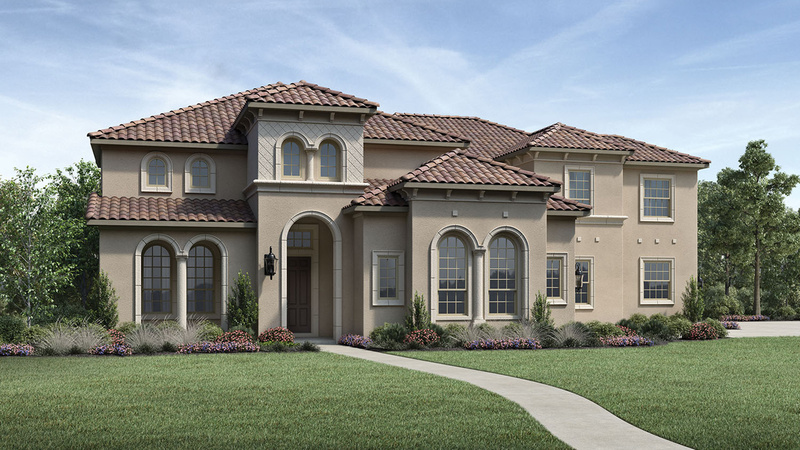 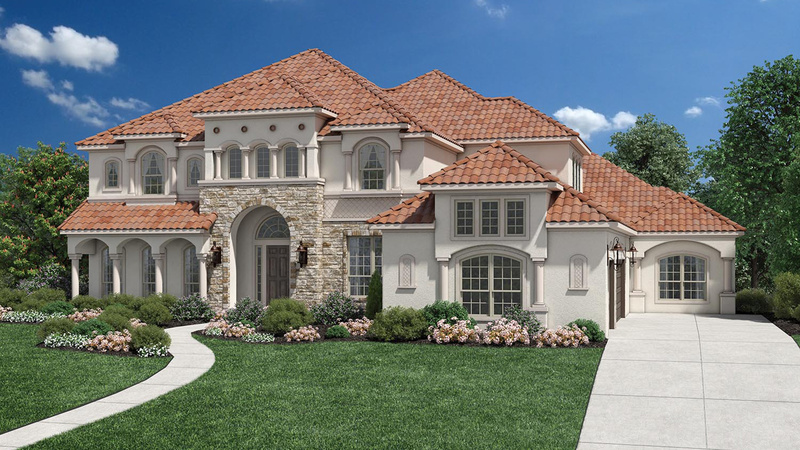 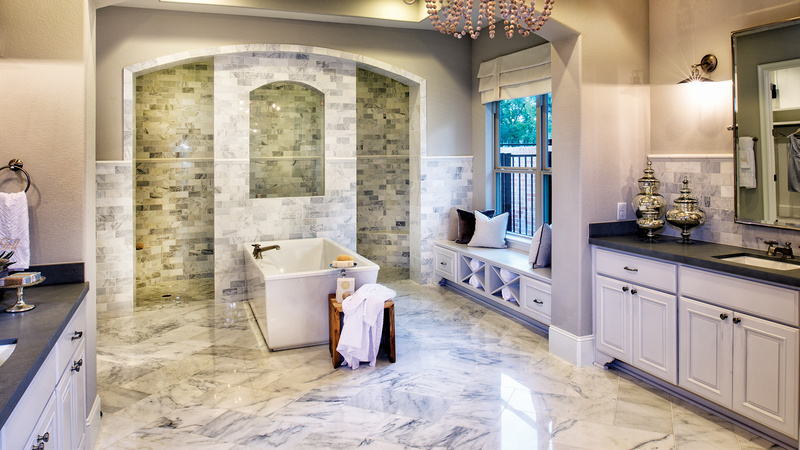 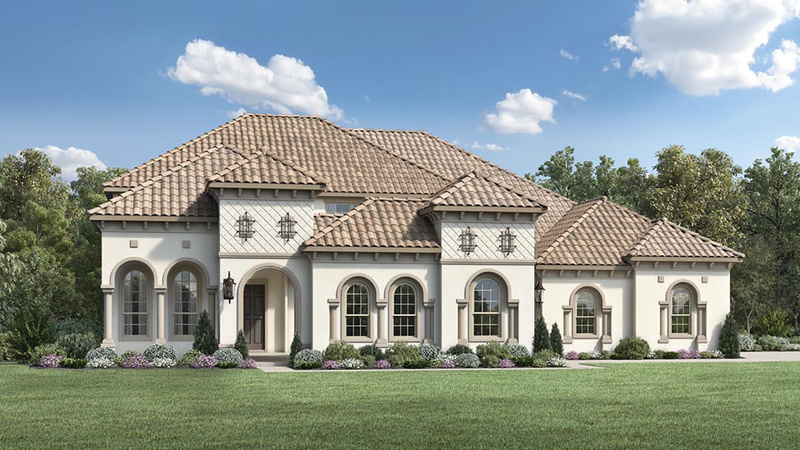 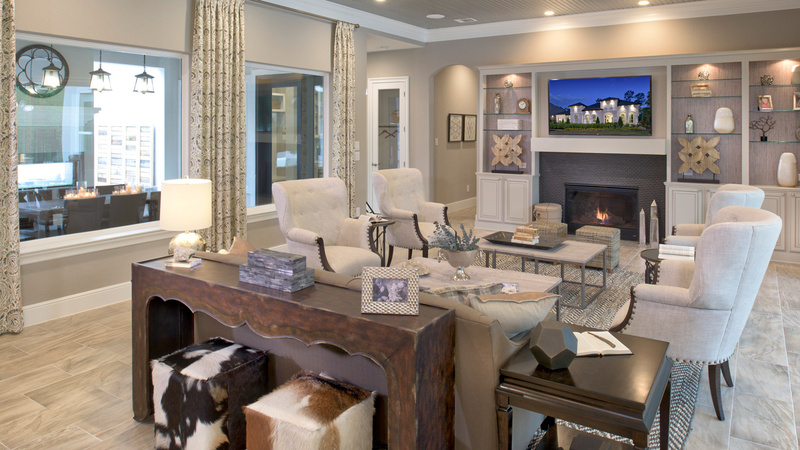 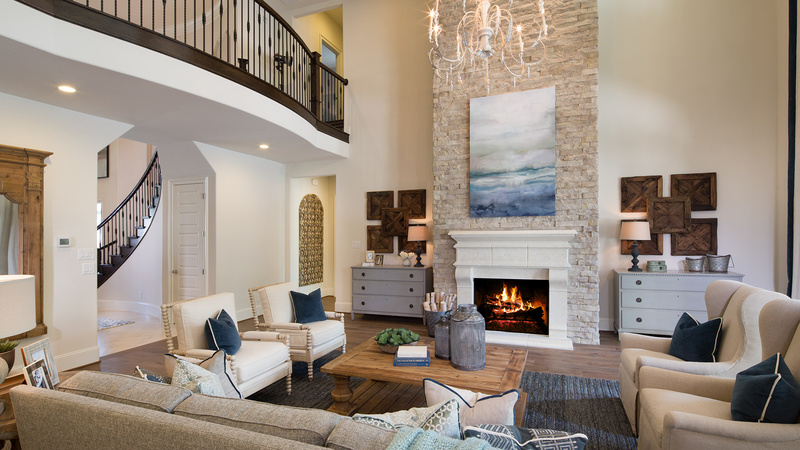 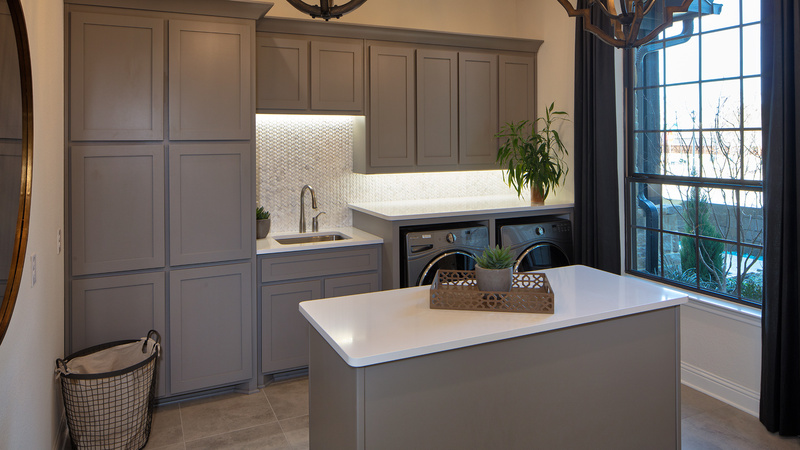 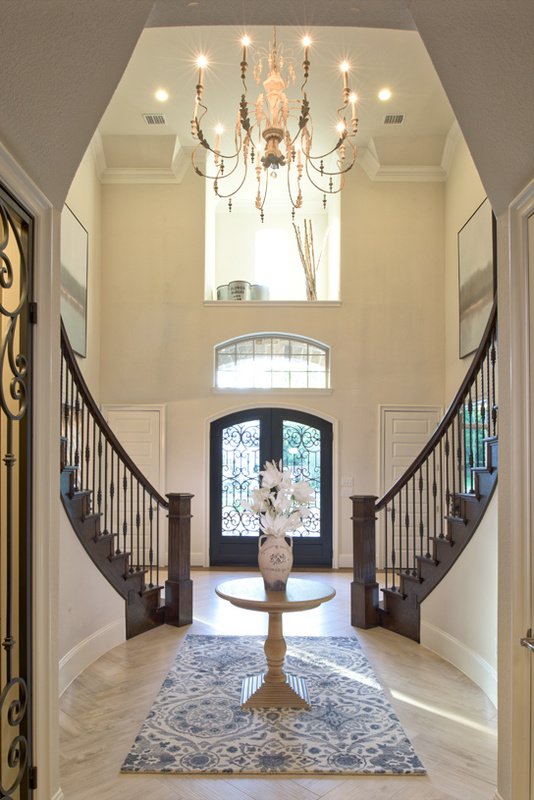 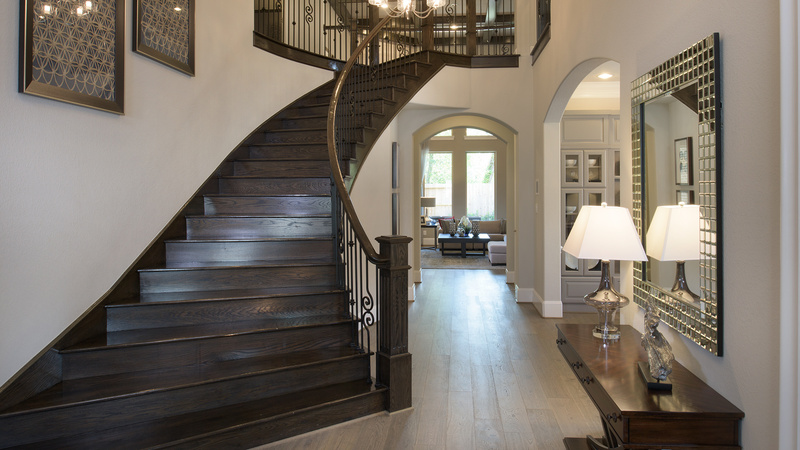 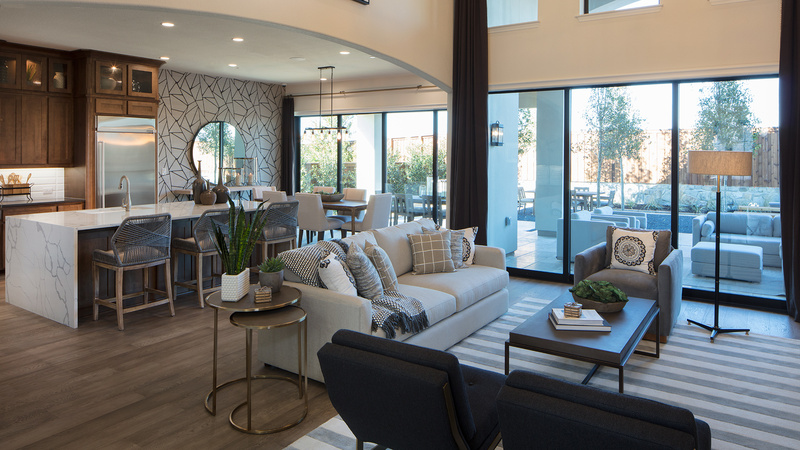 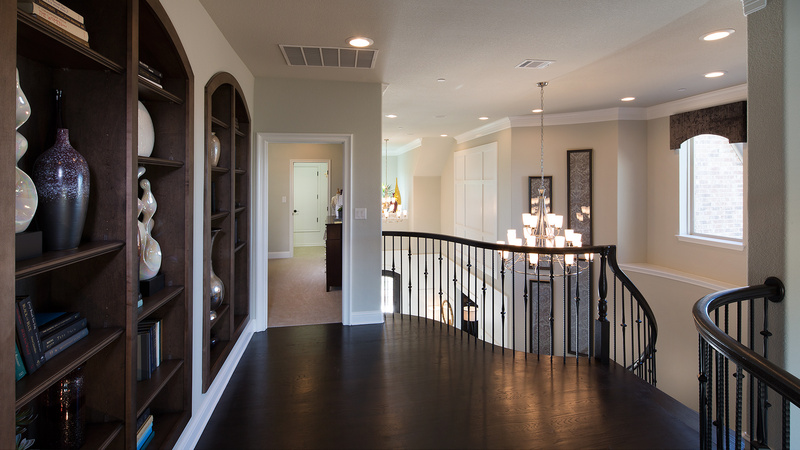 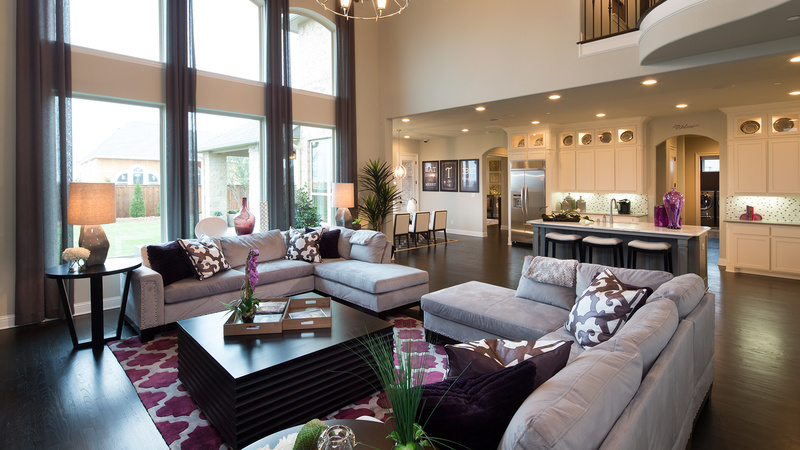 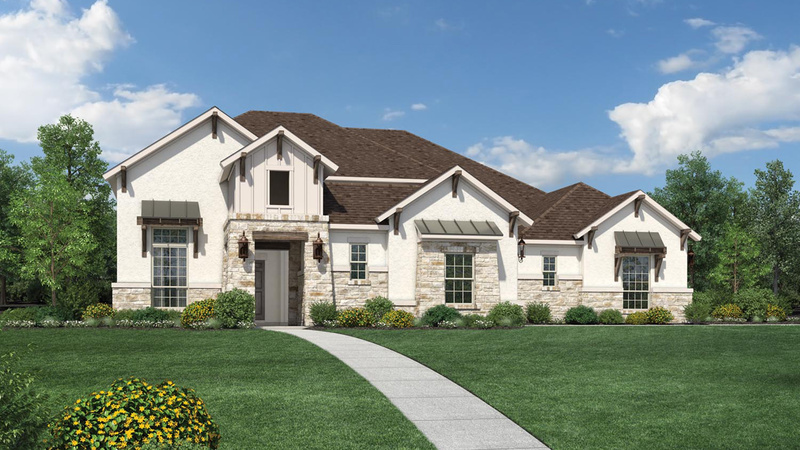 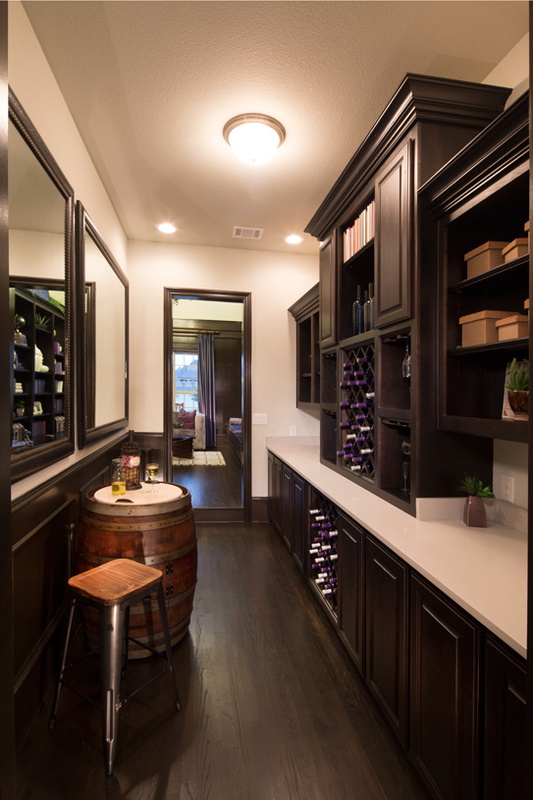 Offering over a dozen exquisite home designs, Southlake Meadows is one of the most luxurious community destinations in Southlake, Texas. 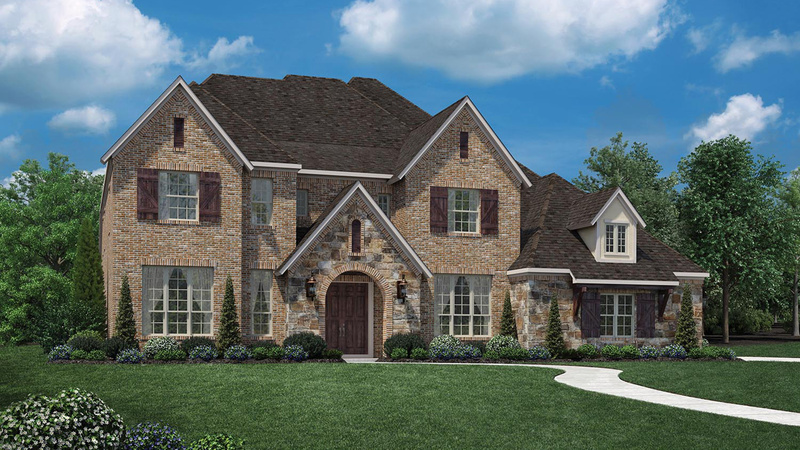 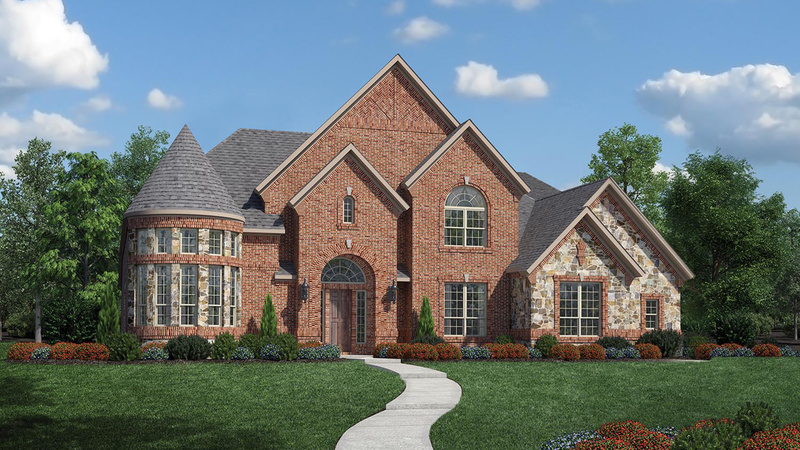 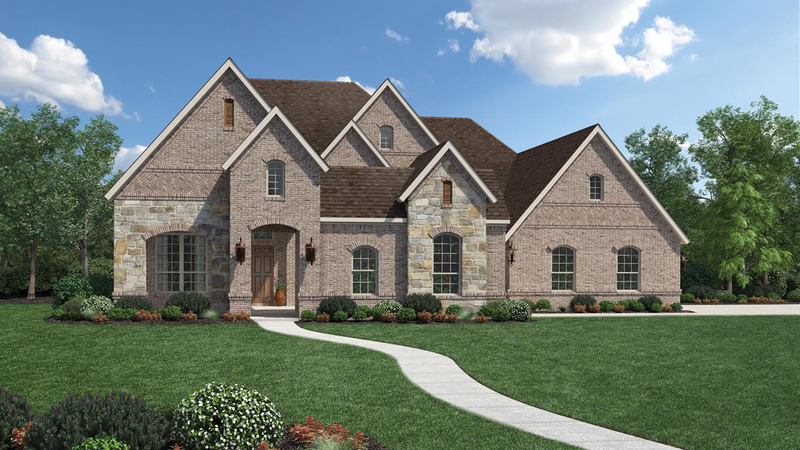 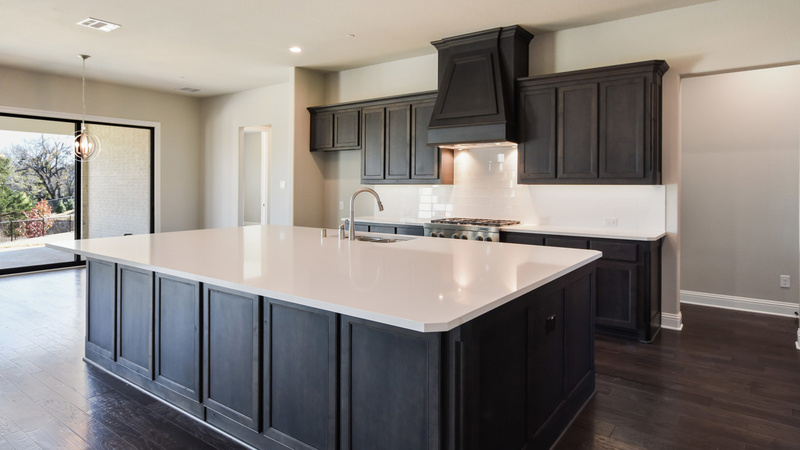 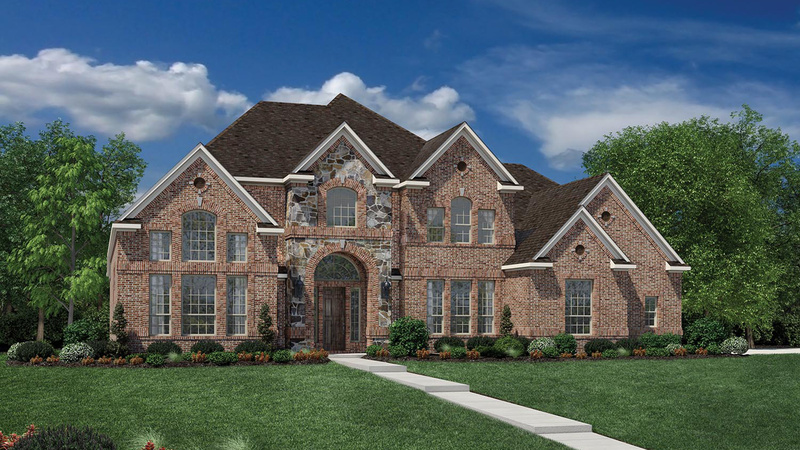 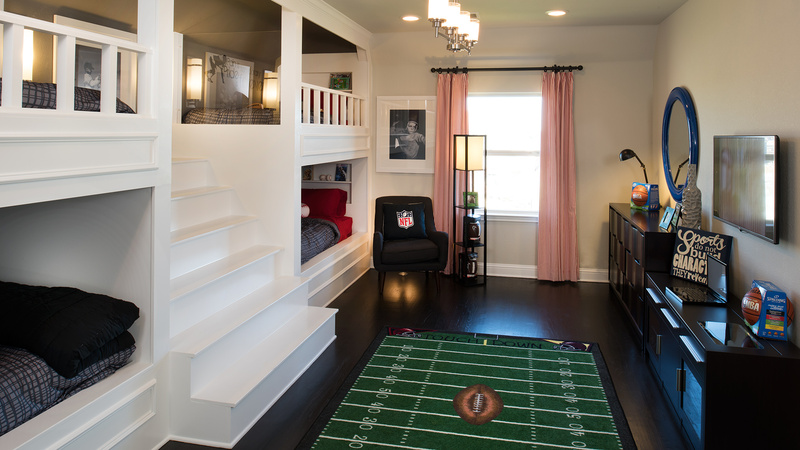 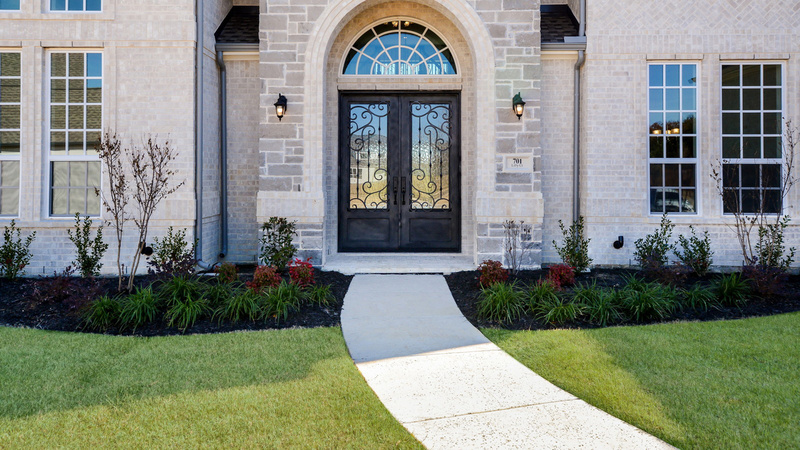 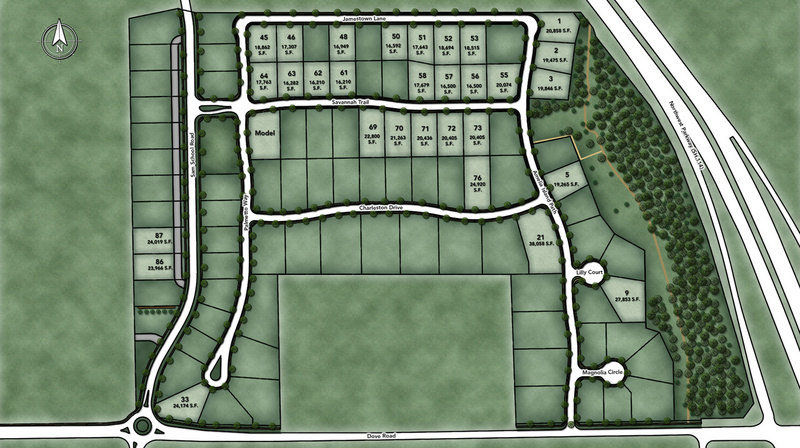 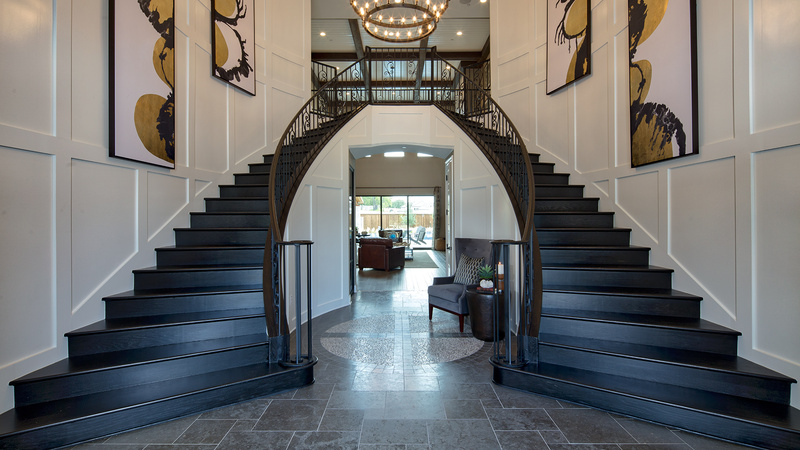 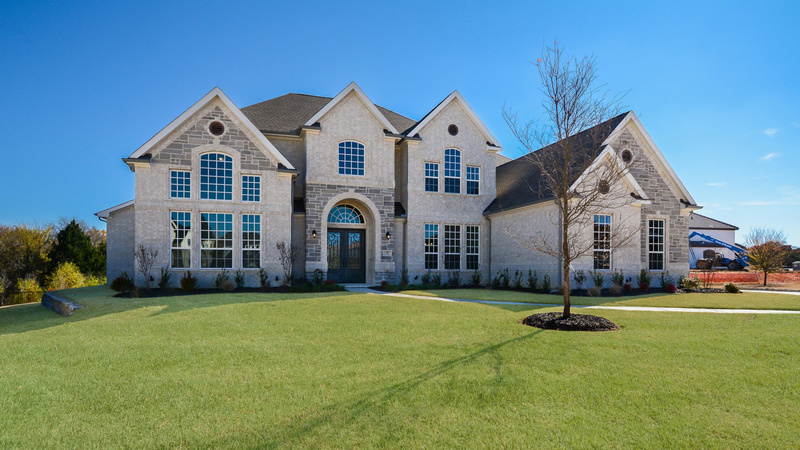 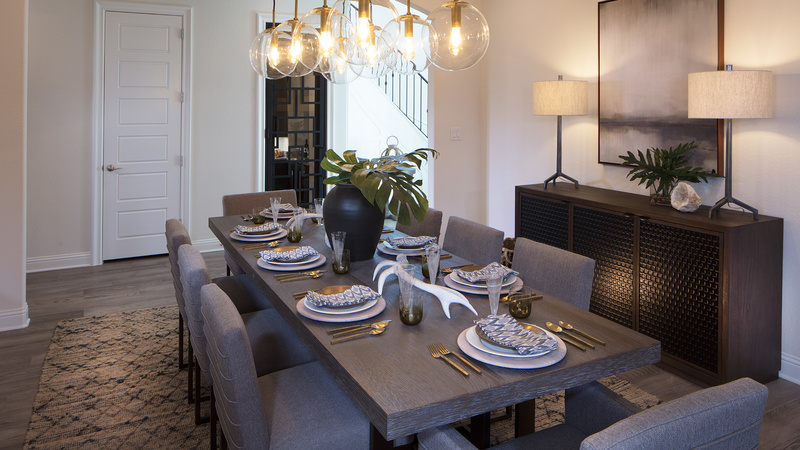 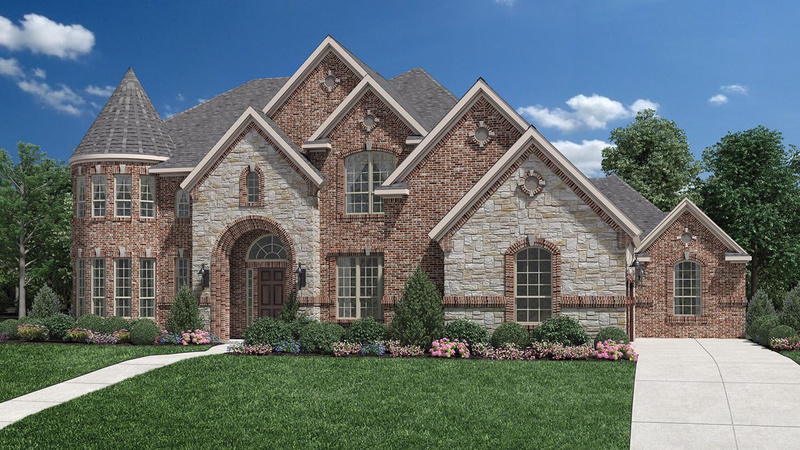 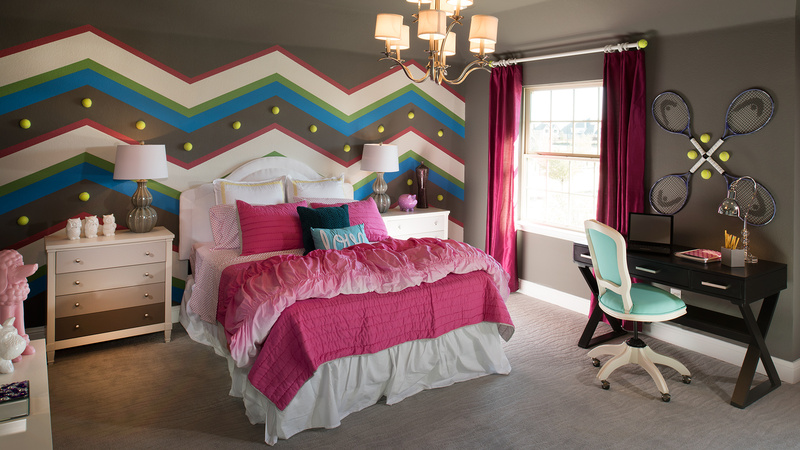 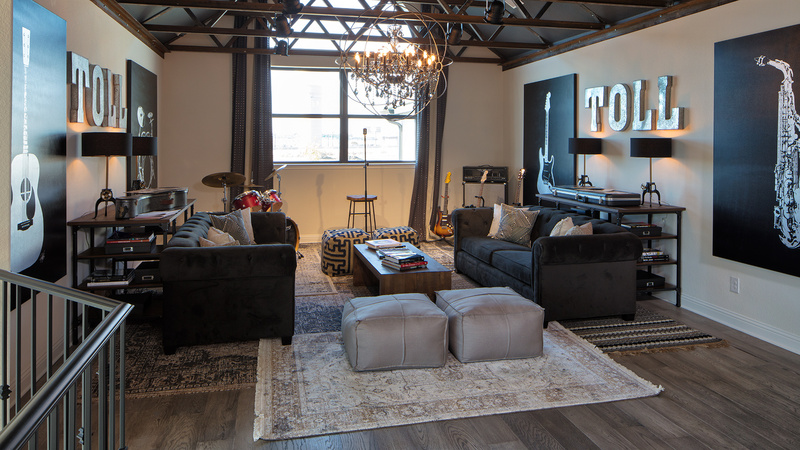 Boasting access to exceptional Southlake Carroll Schools, this community features oversized home sites and easy access to the area's top shopping, dining, and cultural experiences. 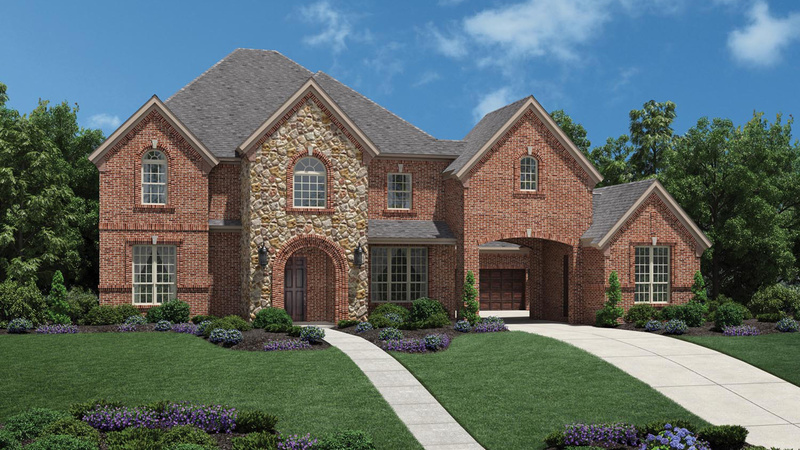 We are very happy and excited to be residents in Southlake Meadows.